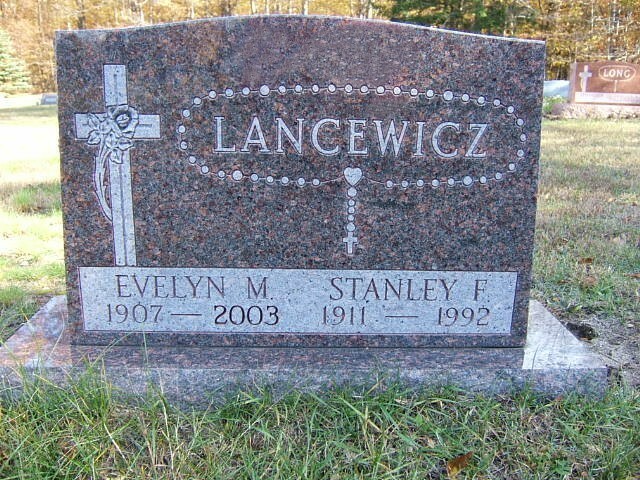 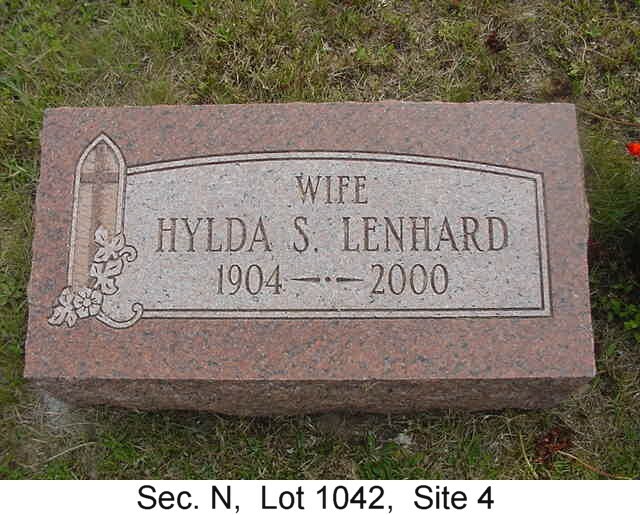 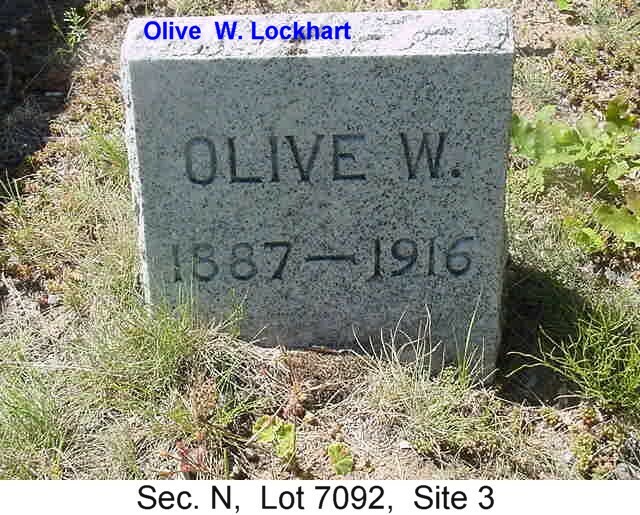 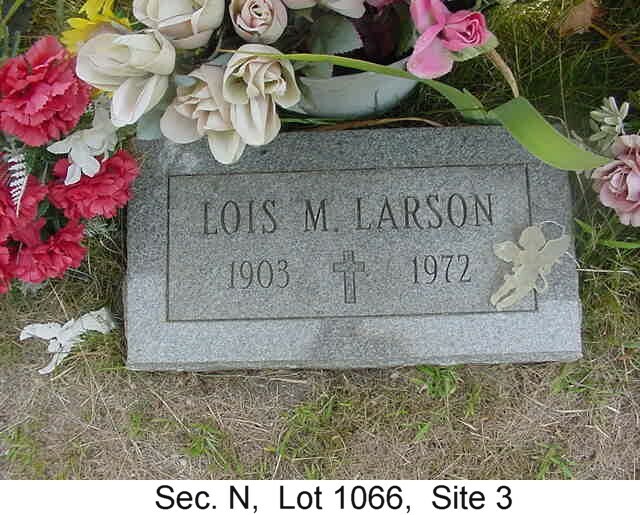 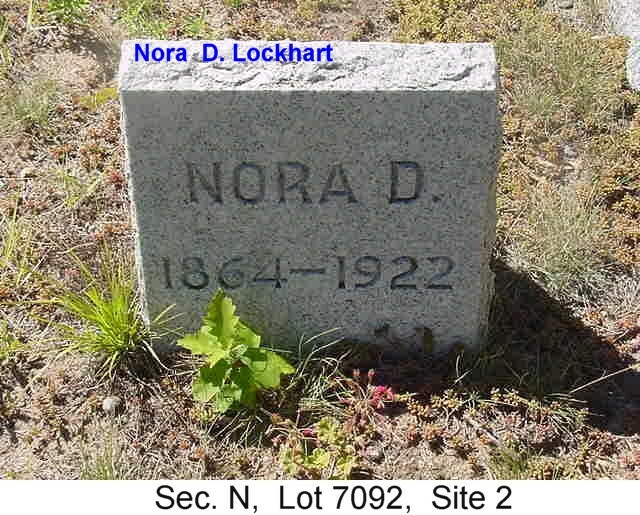 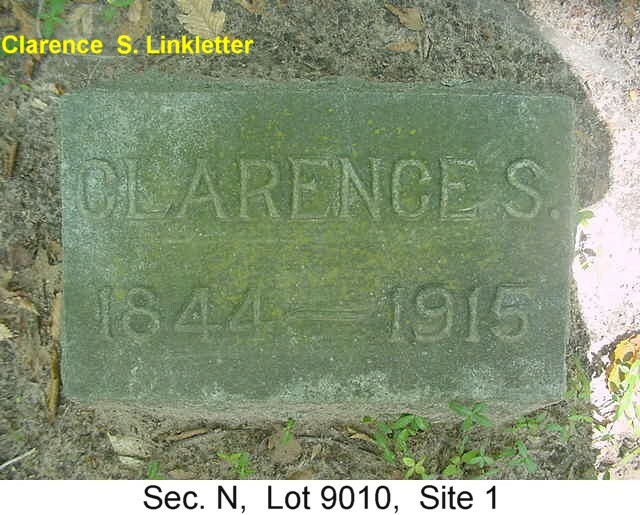 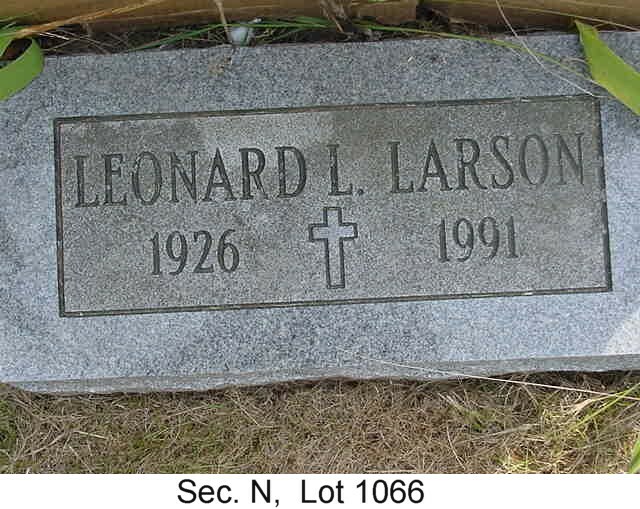 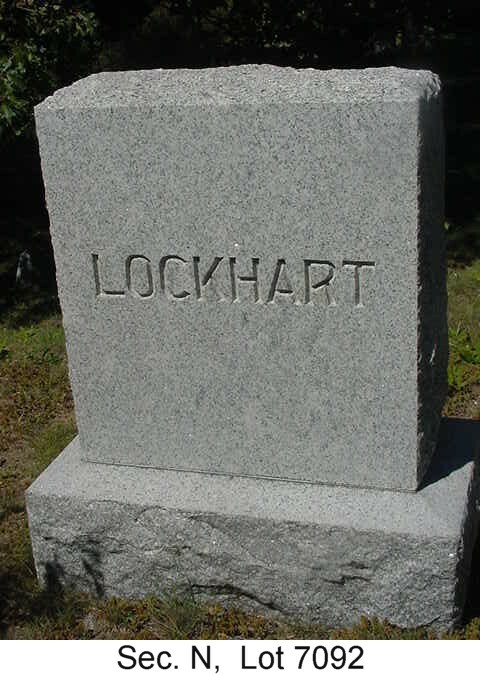 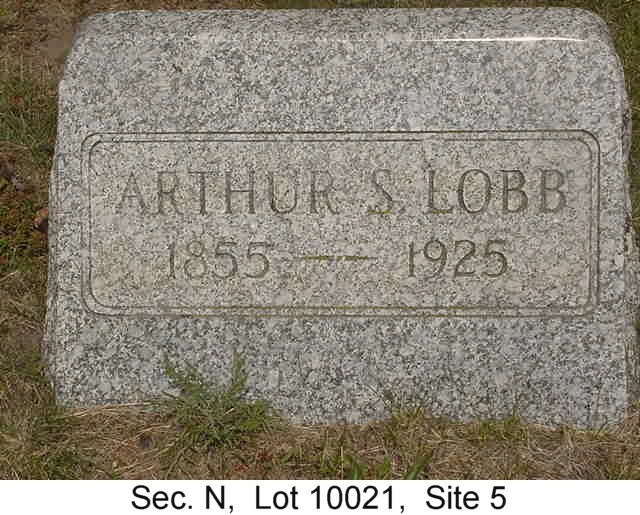 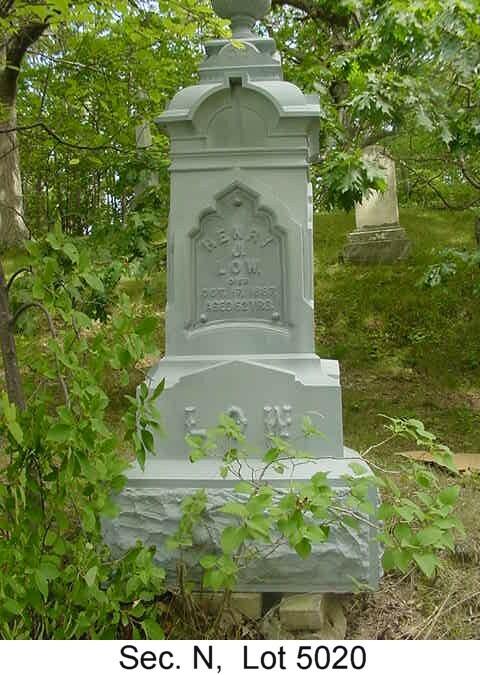 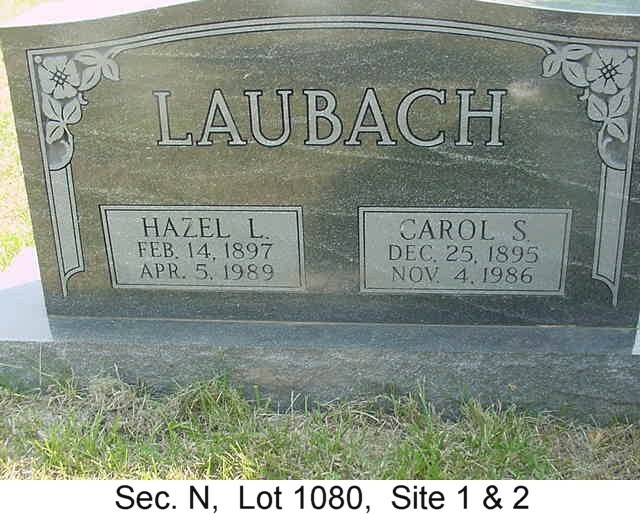 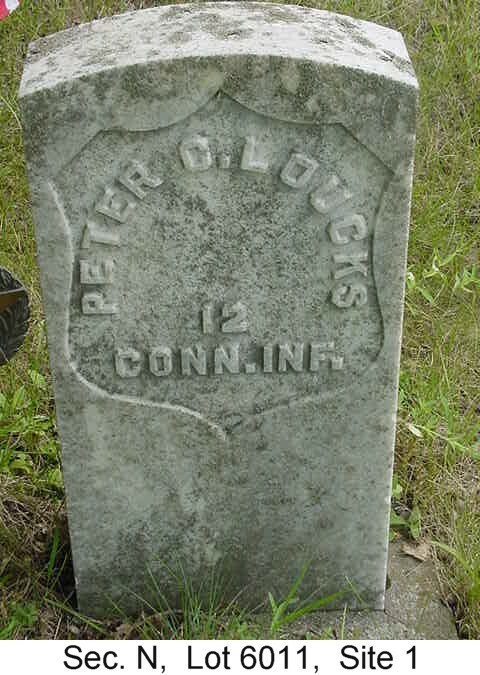 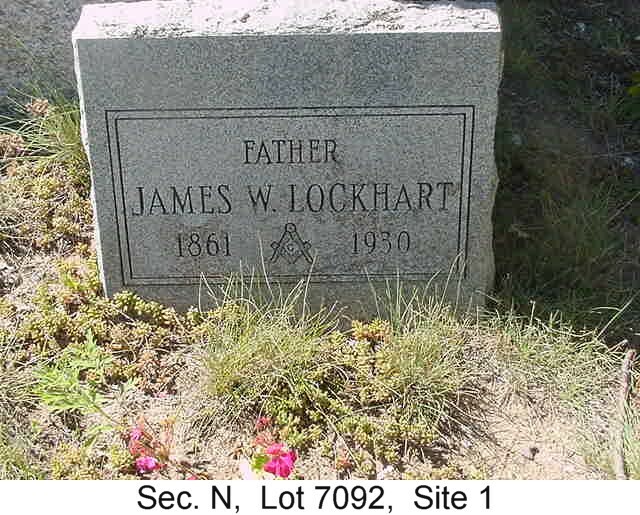 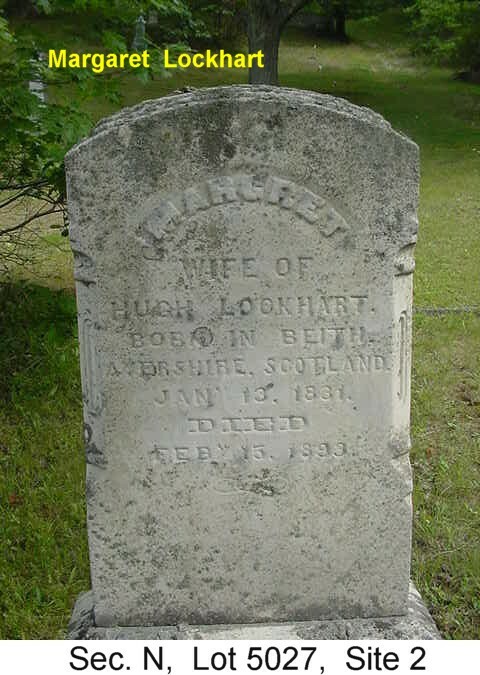 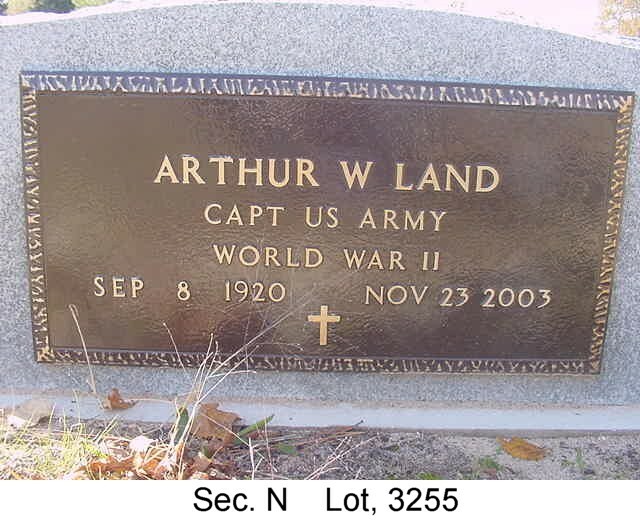 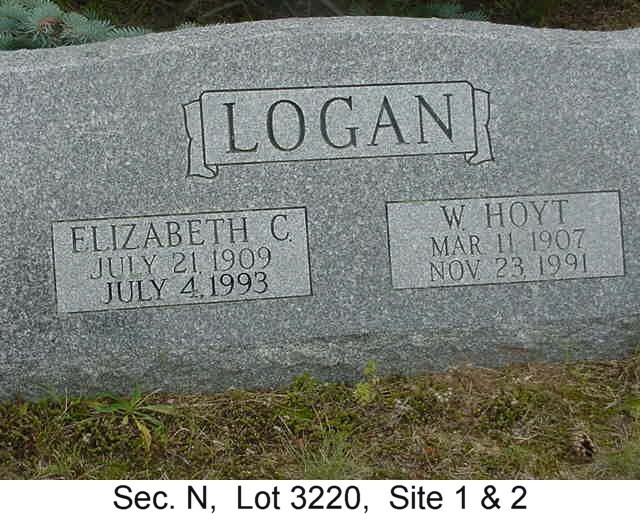 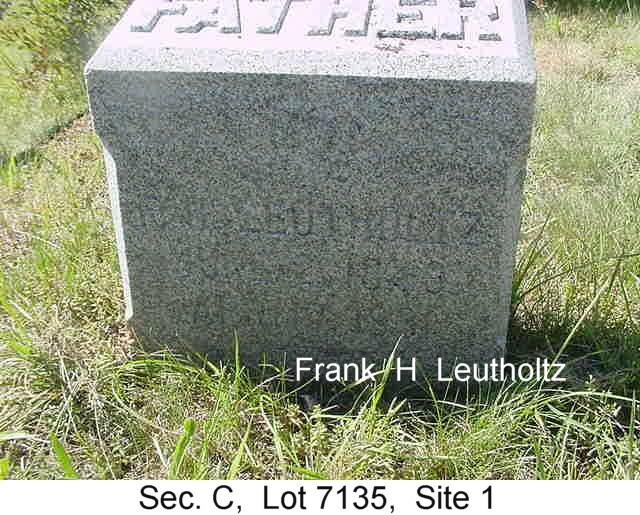 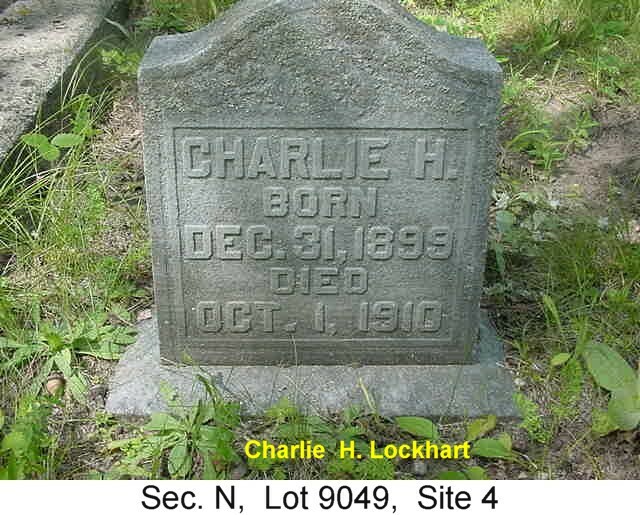 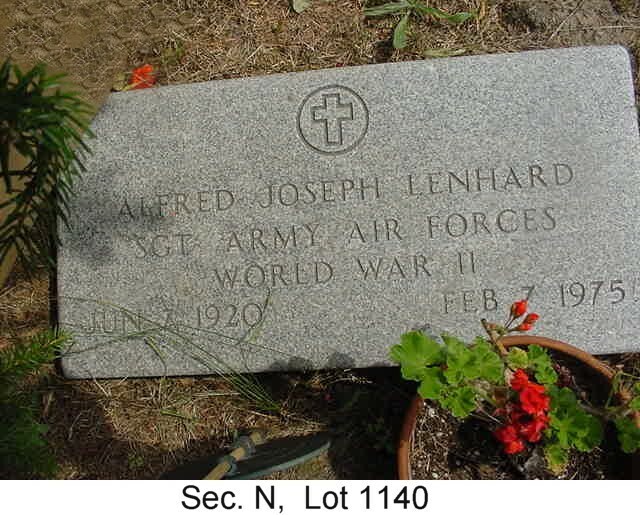 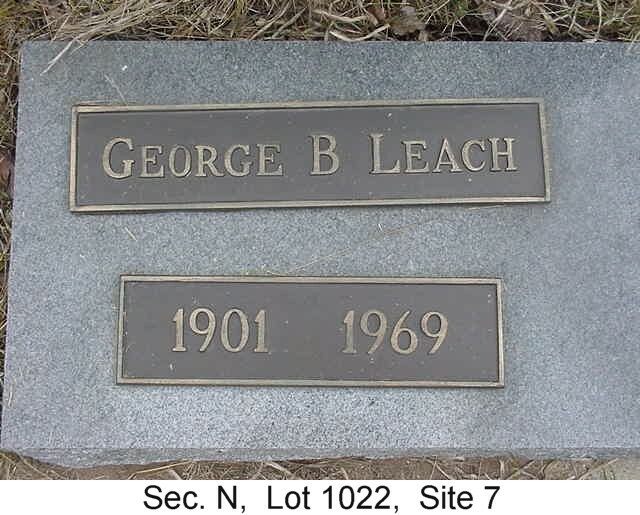 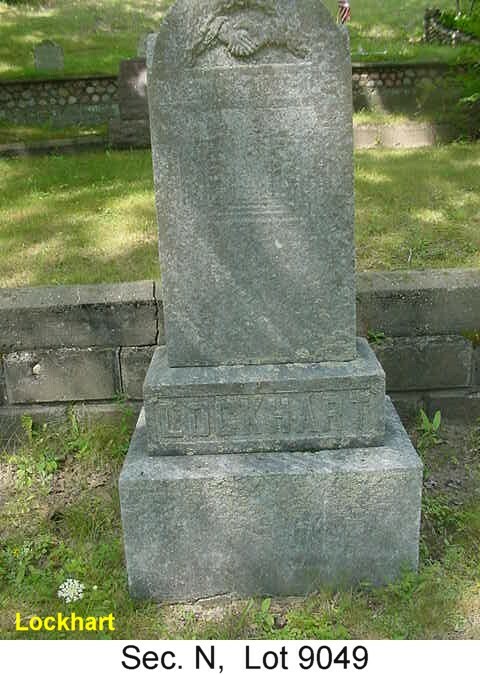 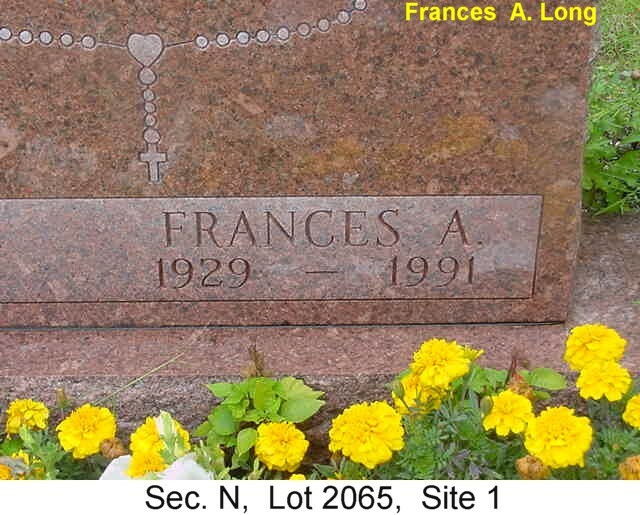 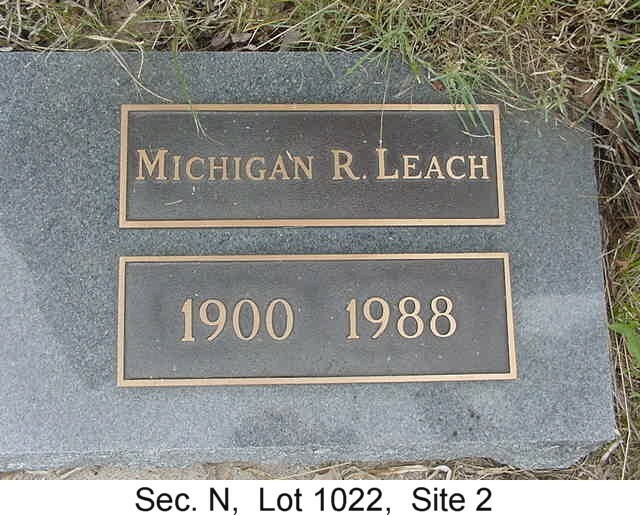 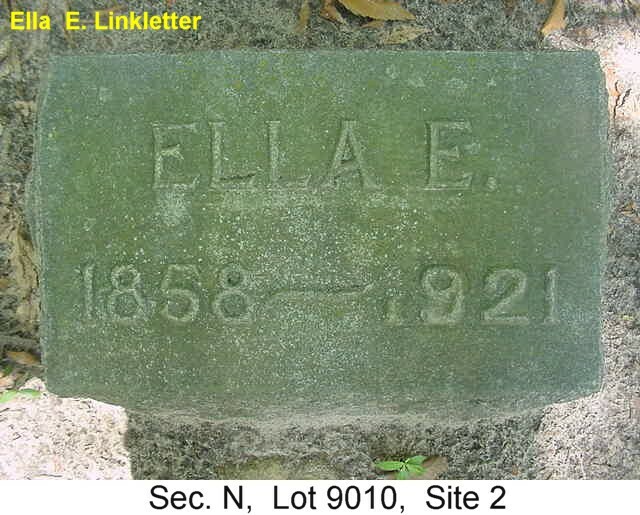 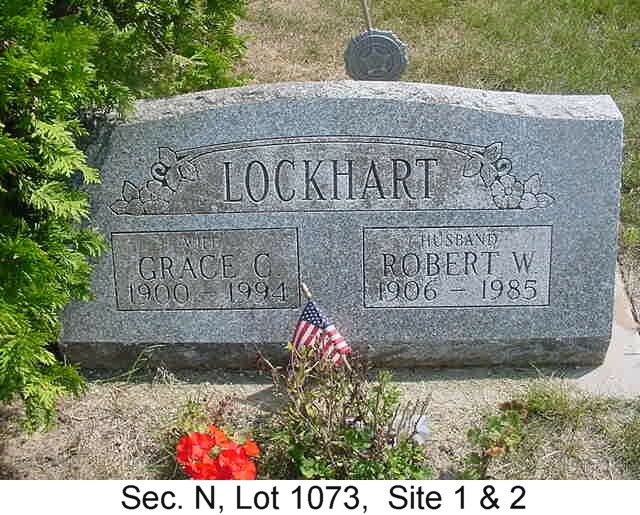 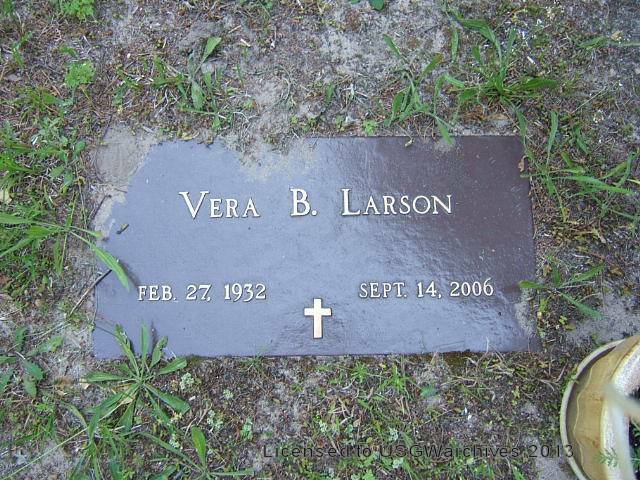 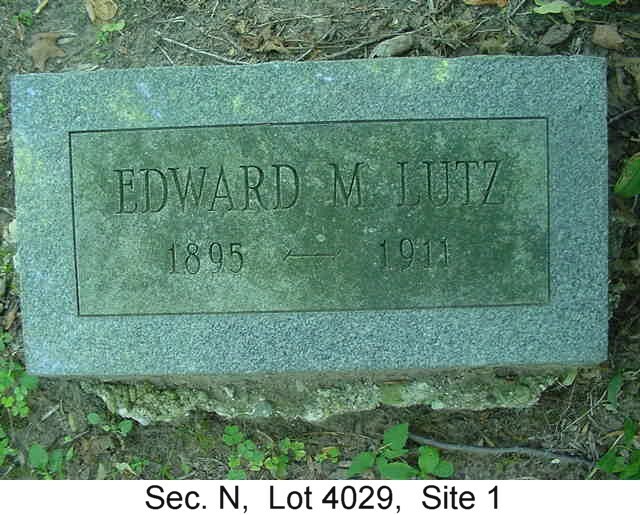 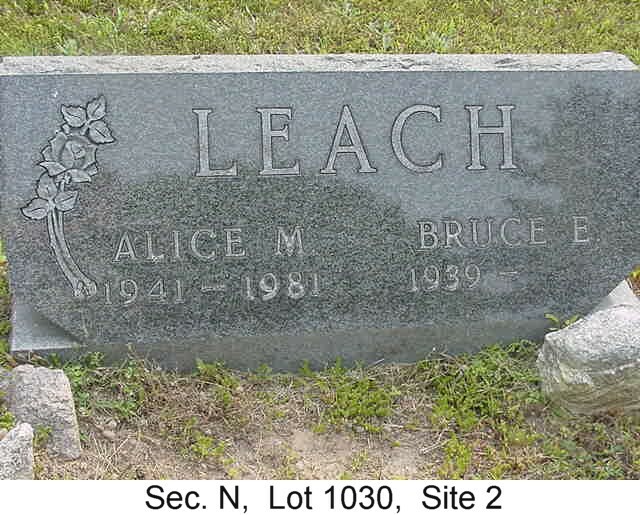 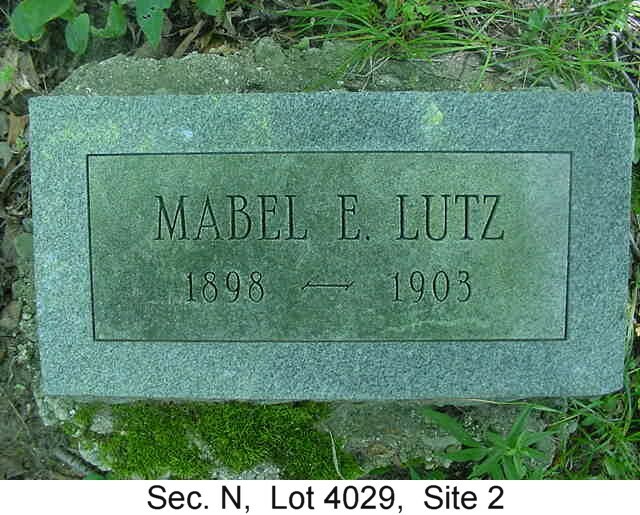 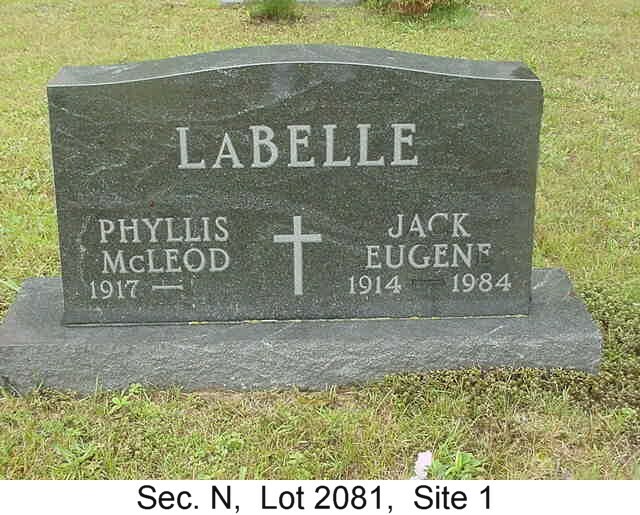 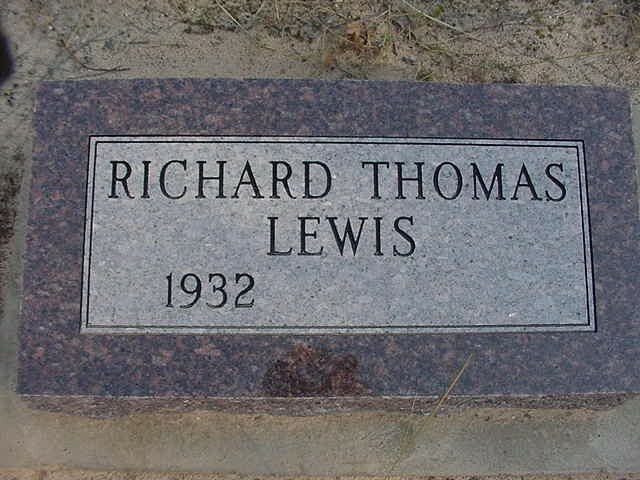 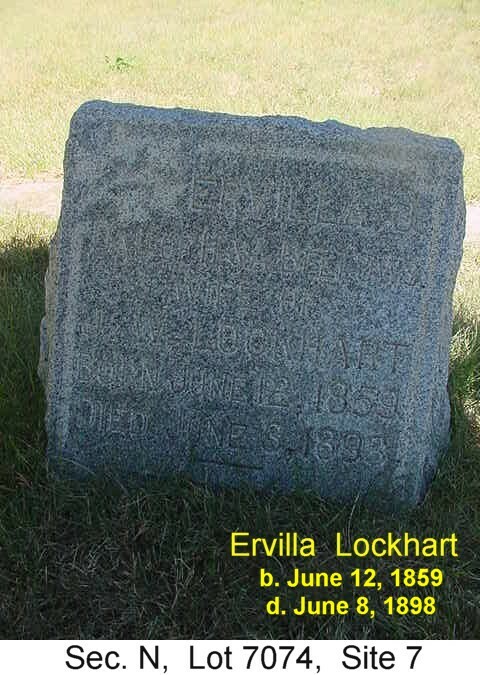 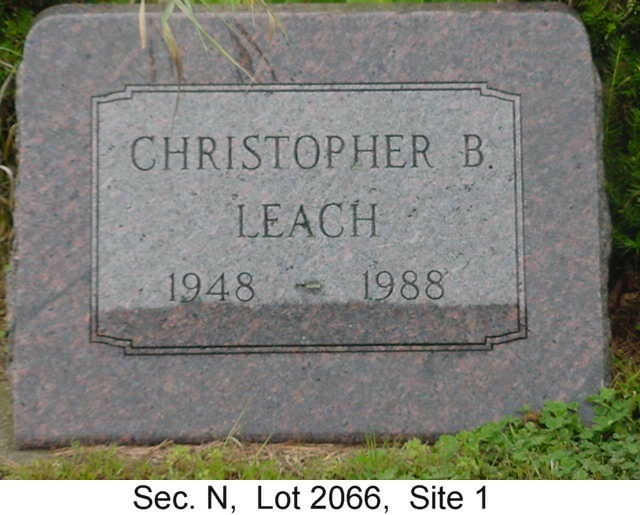 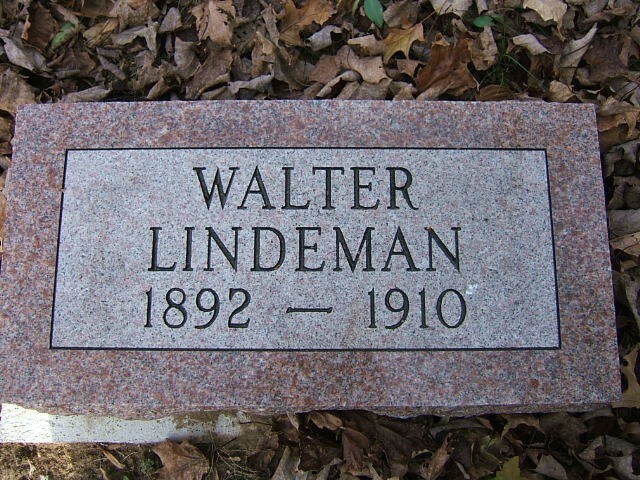 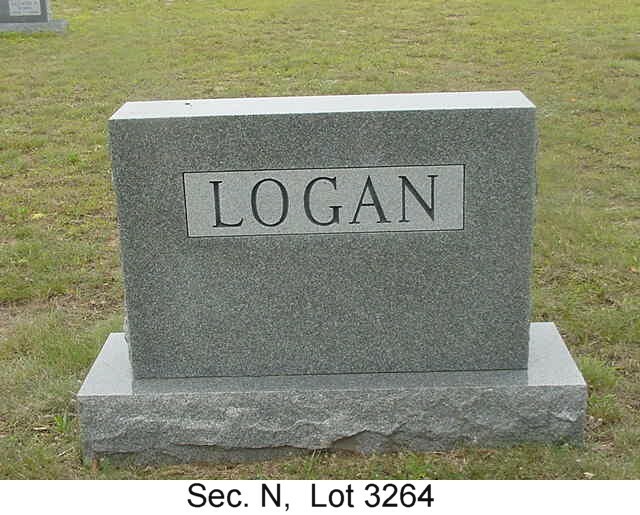 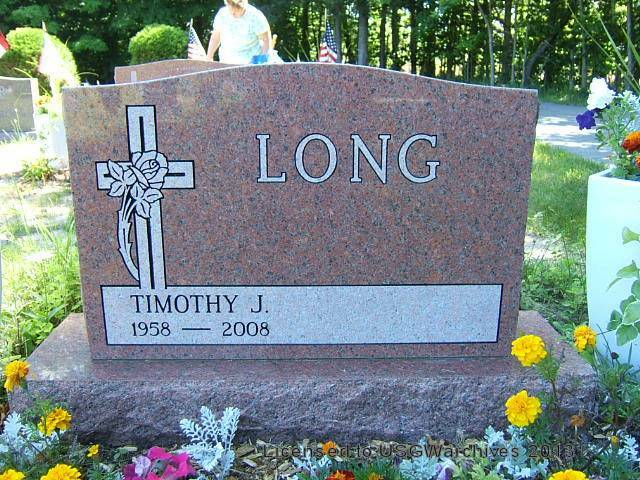 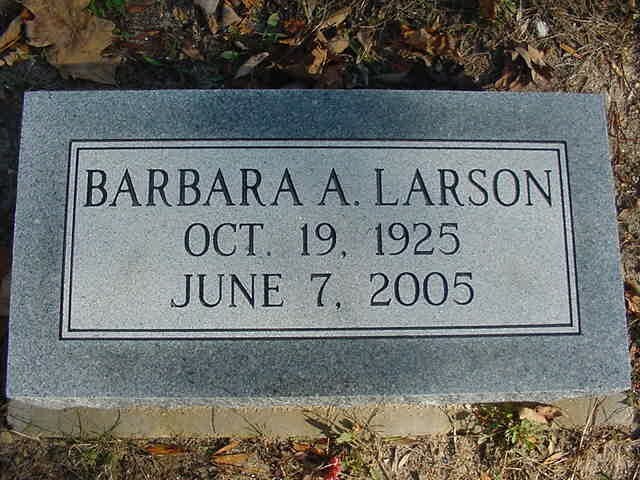 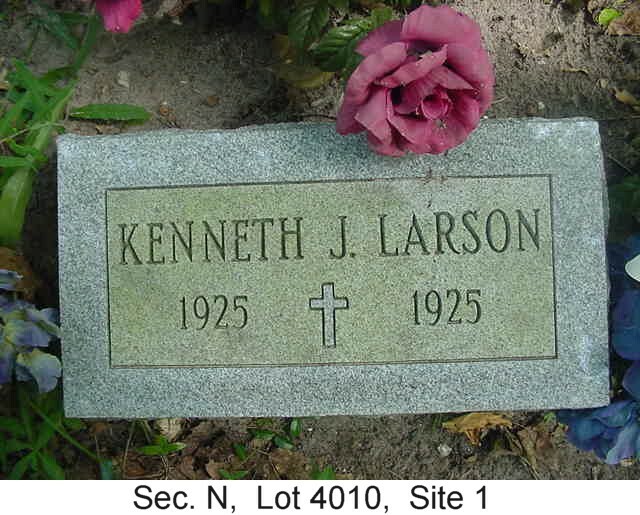 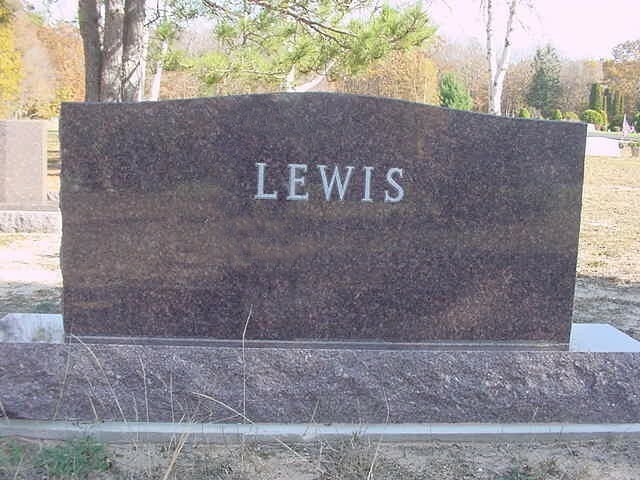 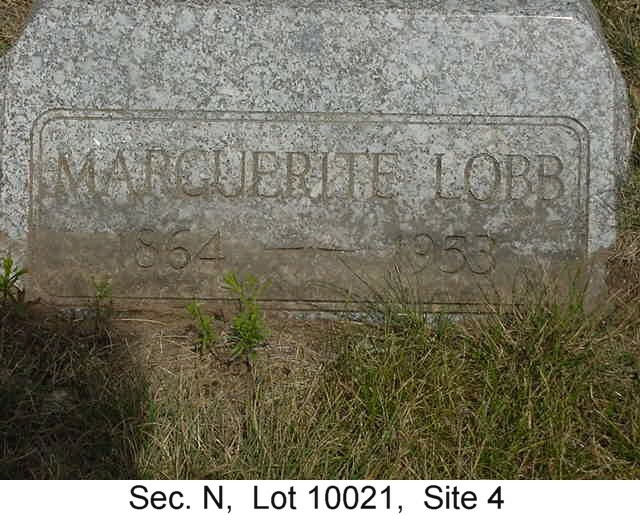 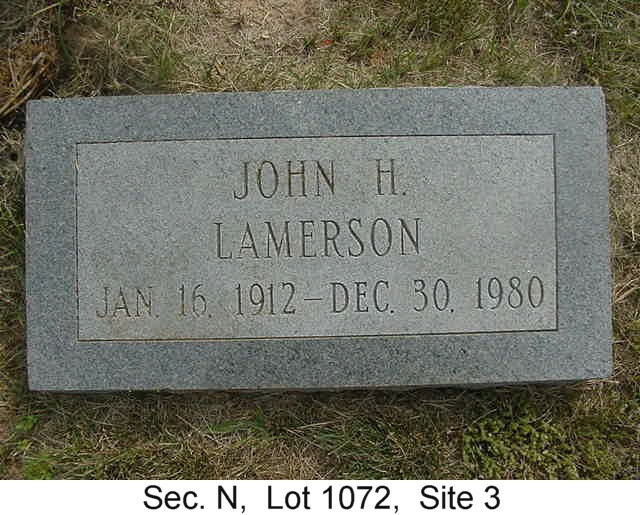 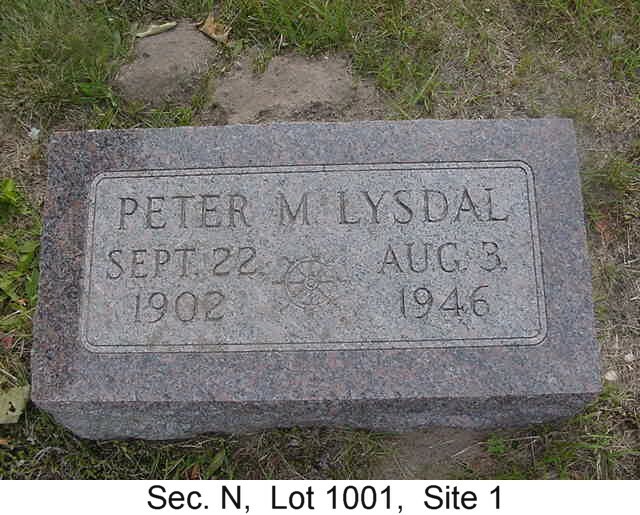 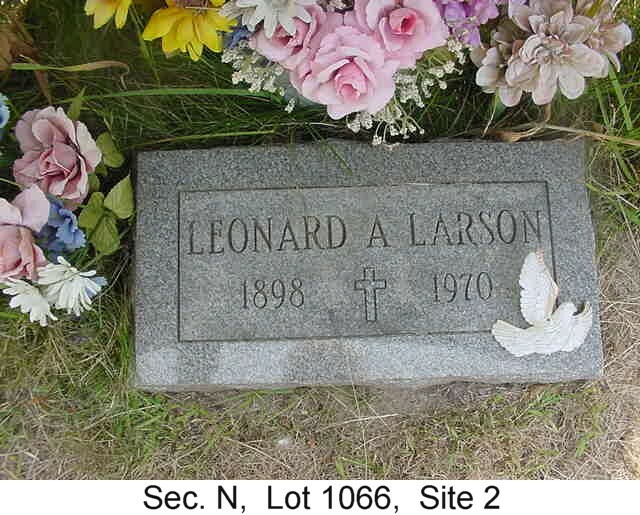 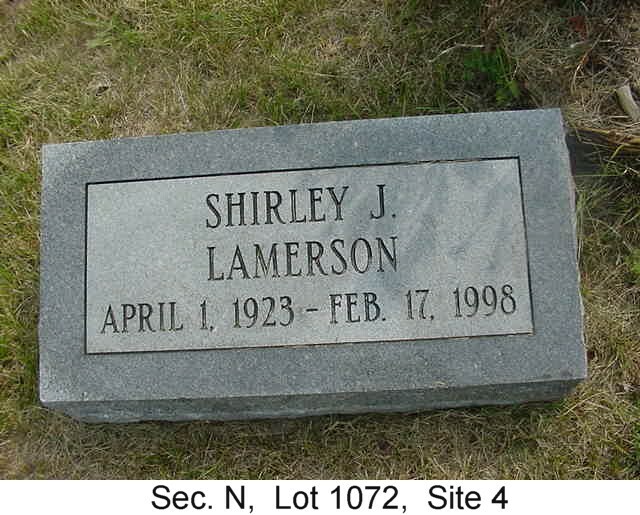 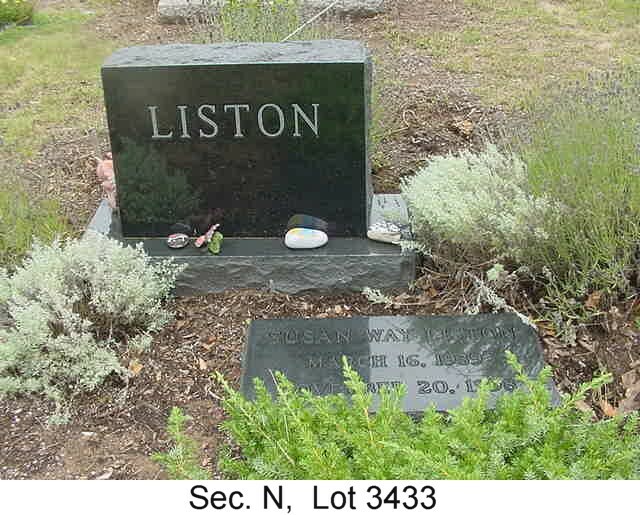 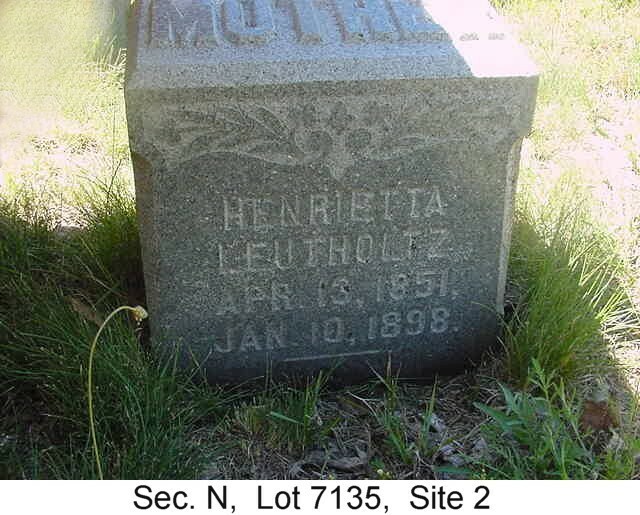 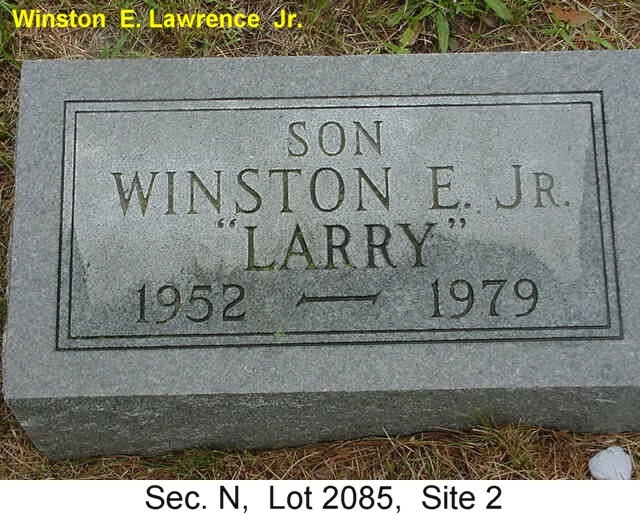 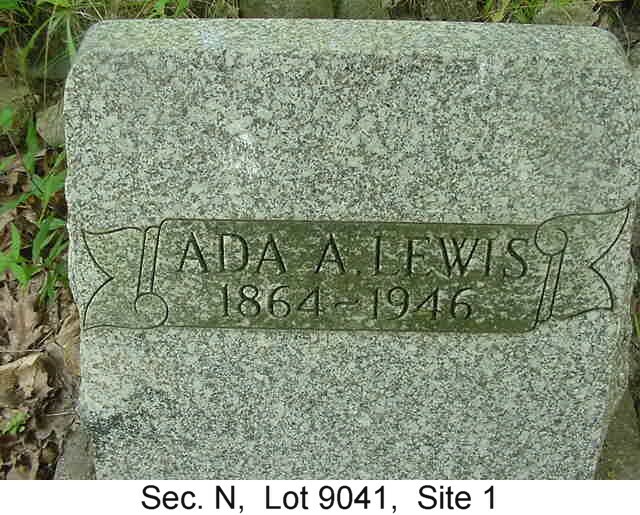 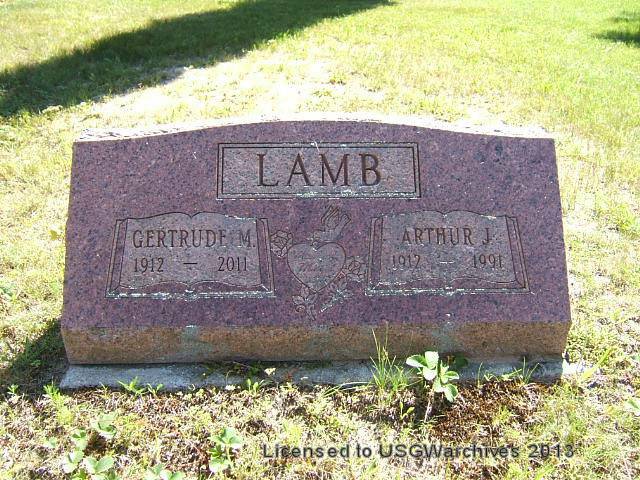 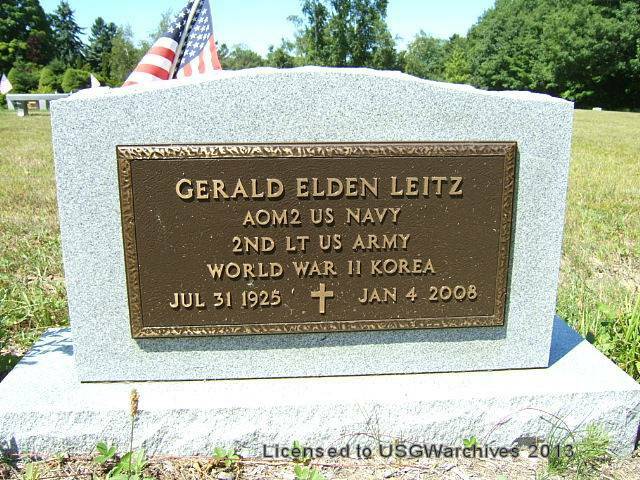 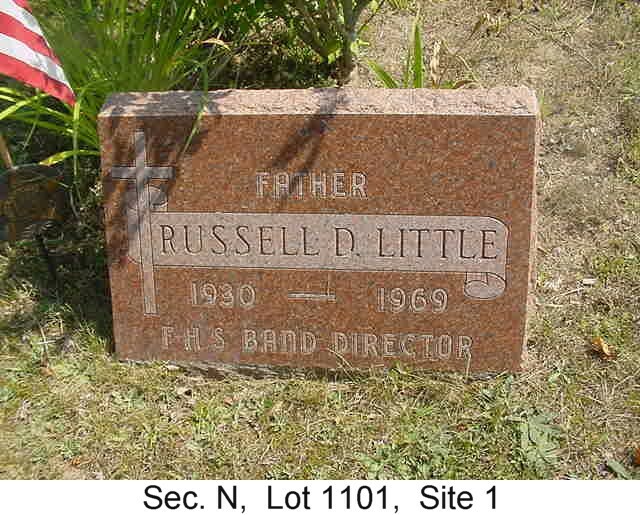 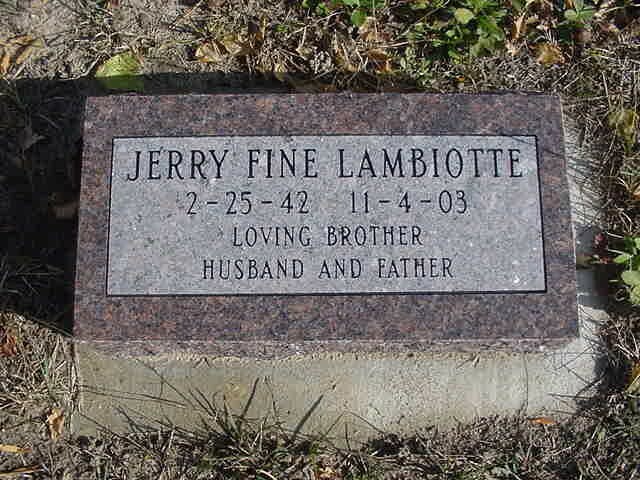 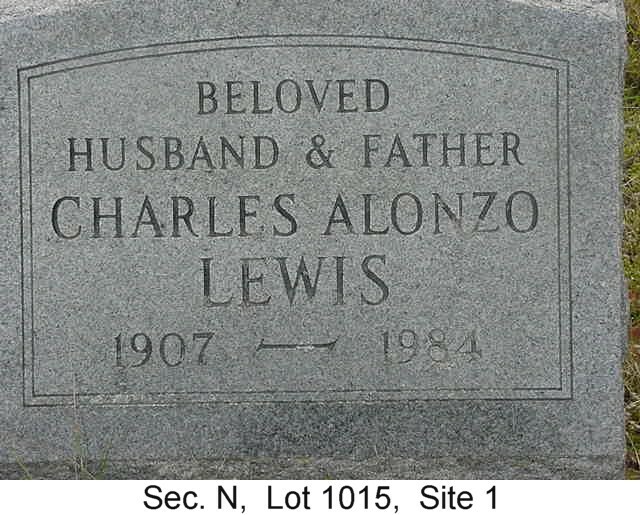 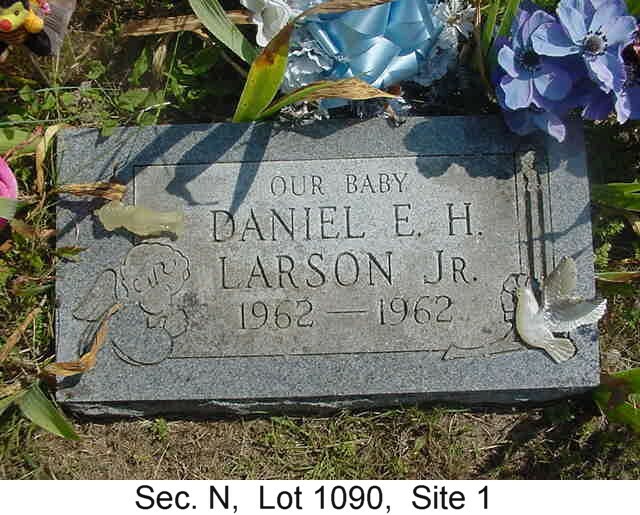 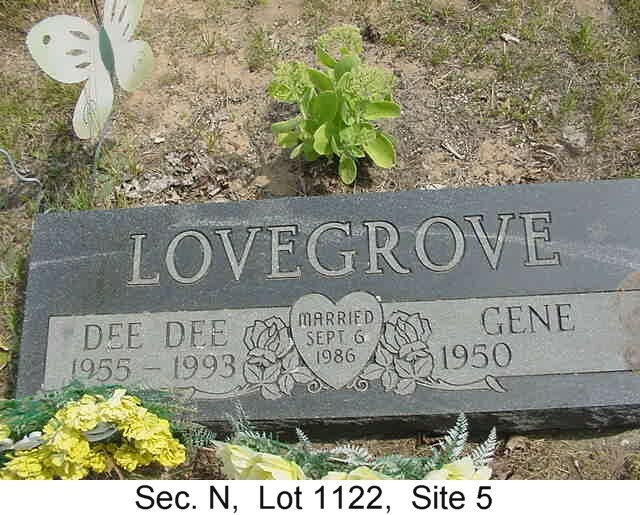 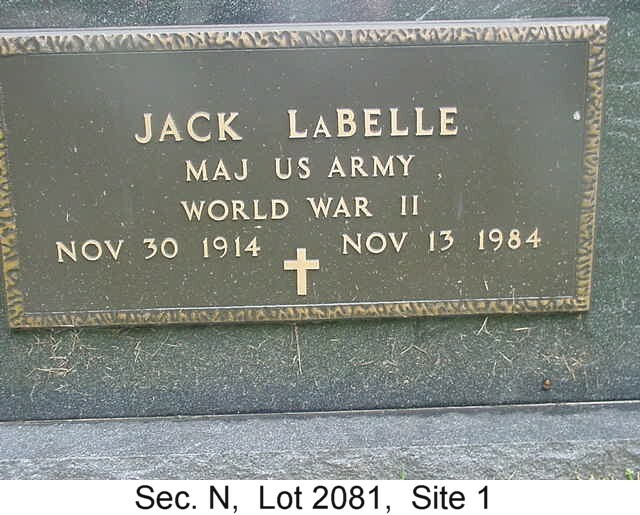 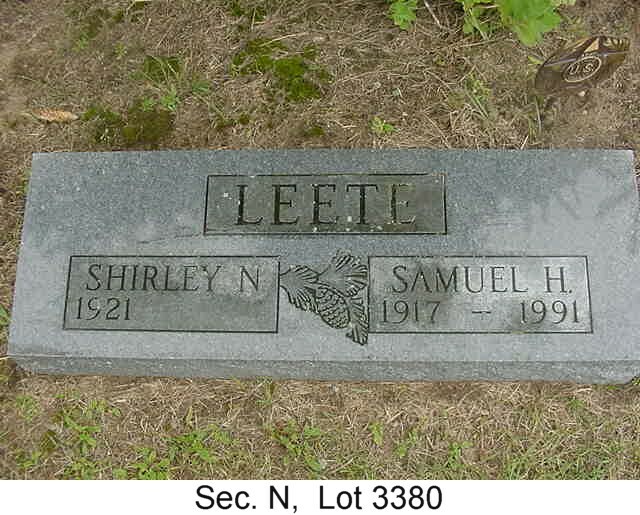 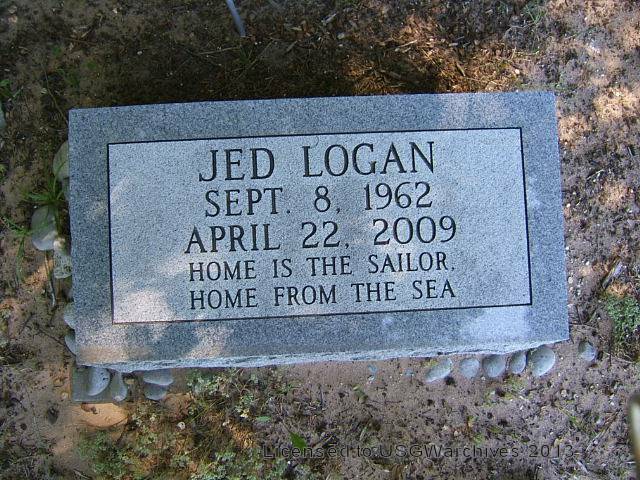 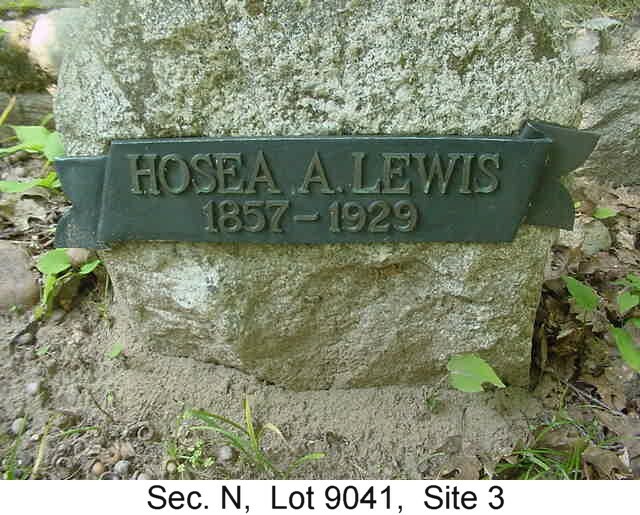 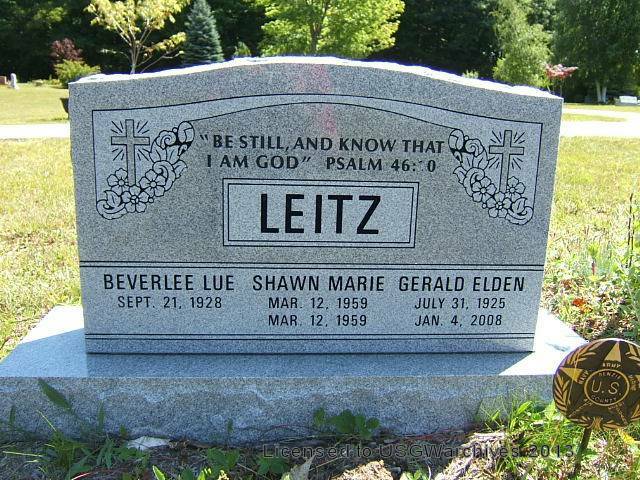 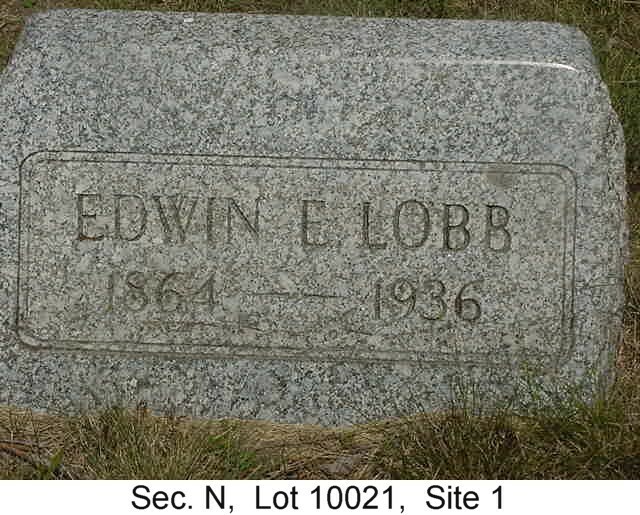 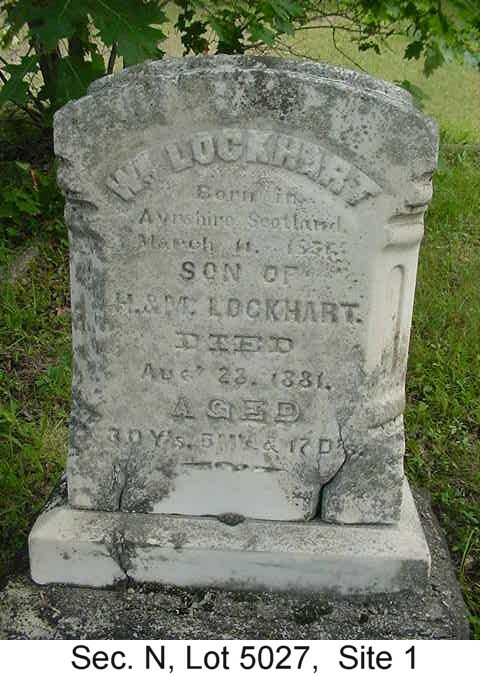 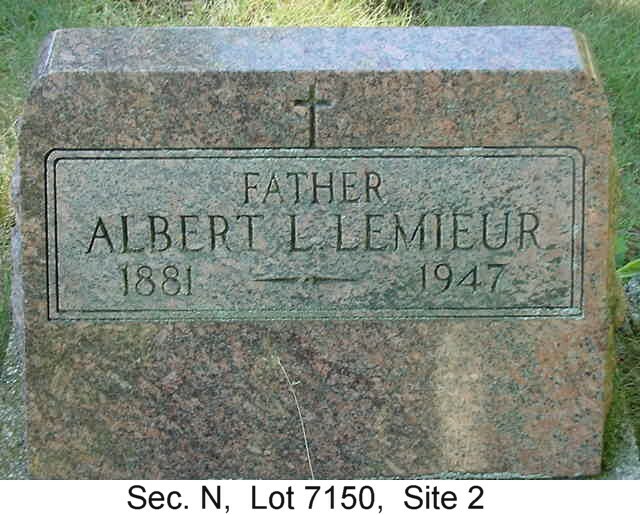 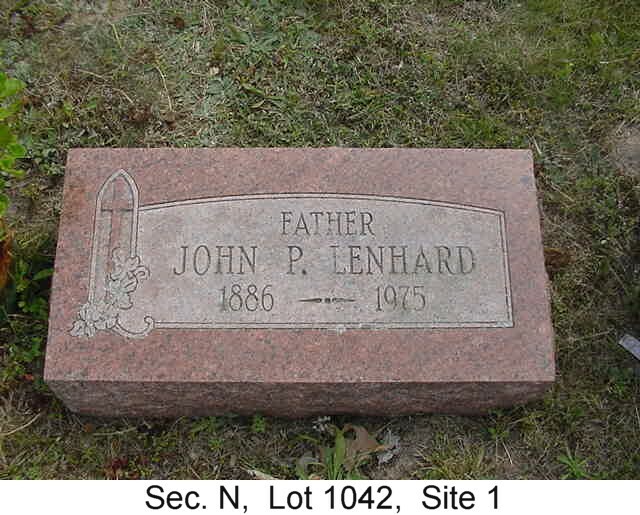 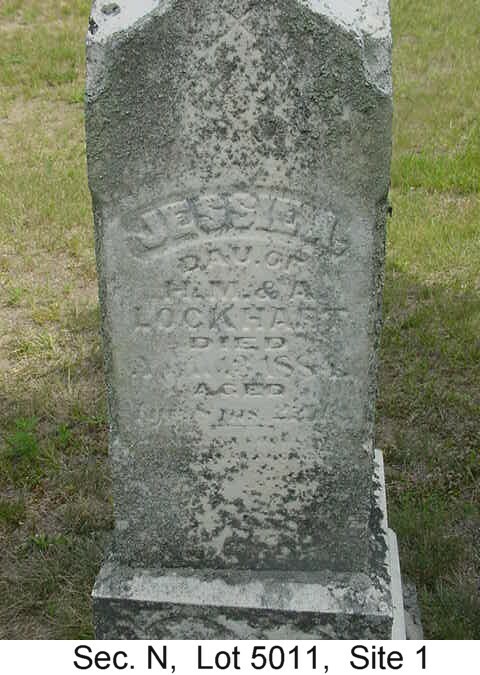 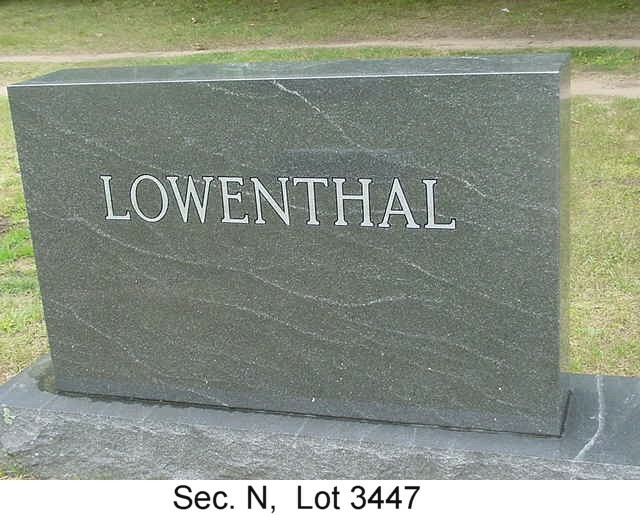 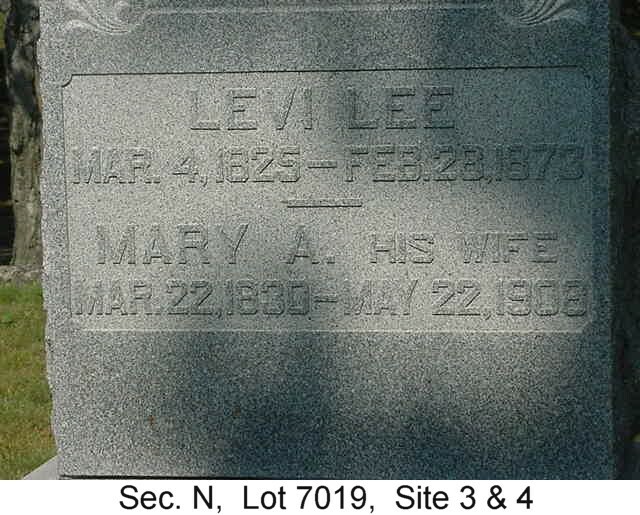 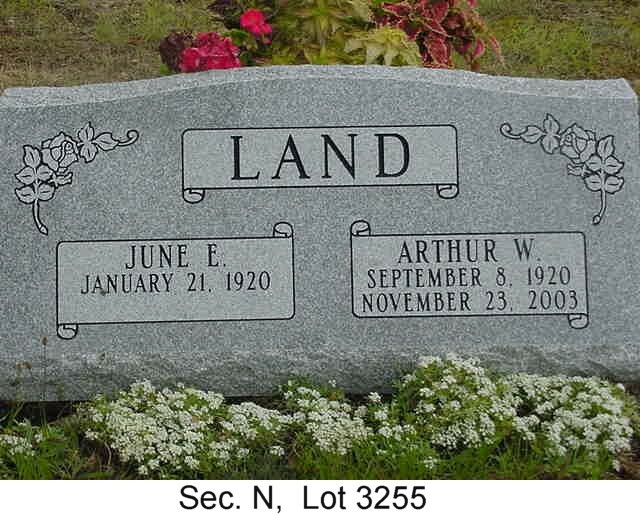 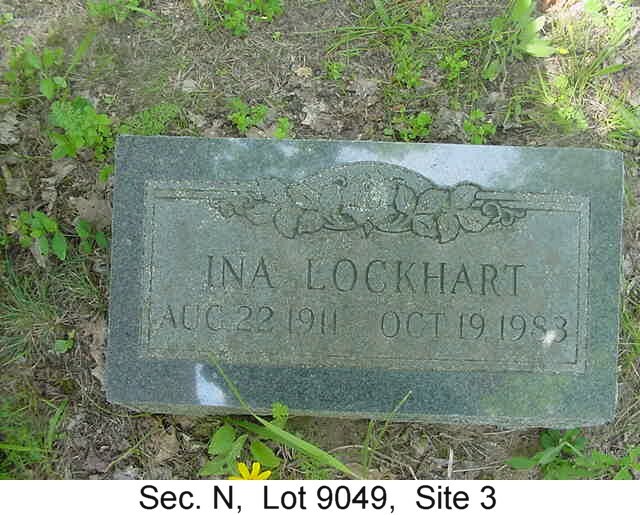 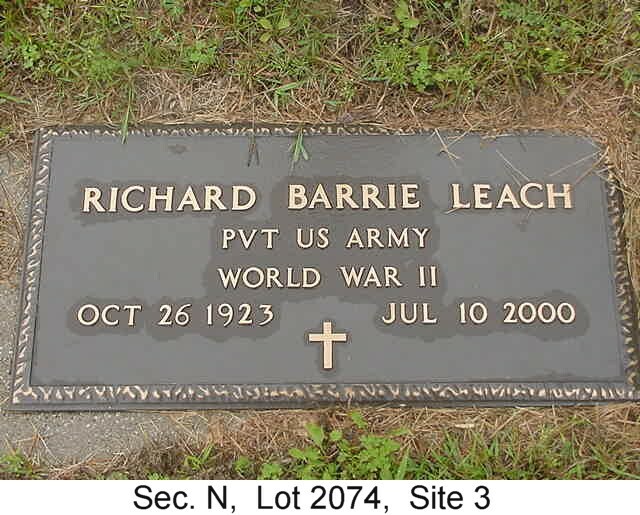 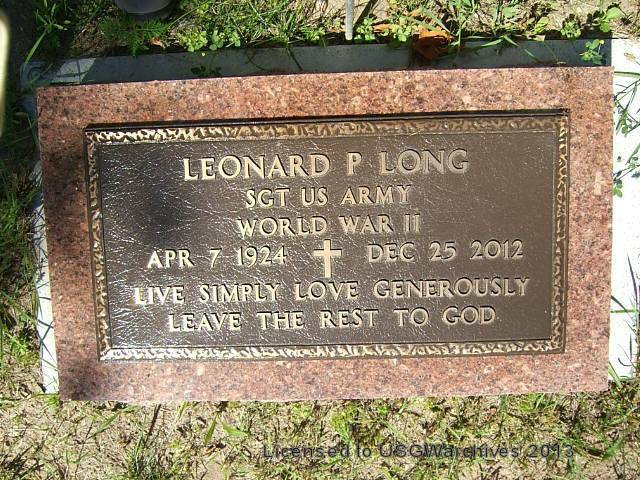 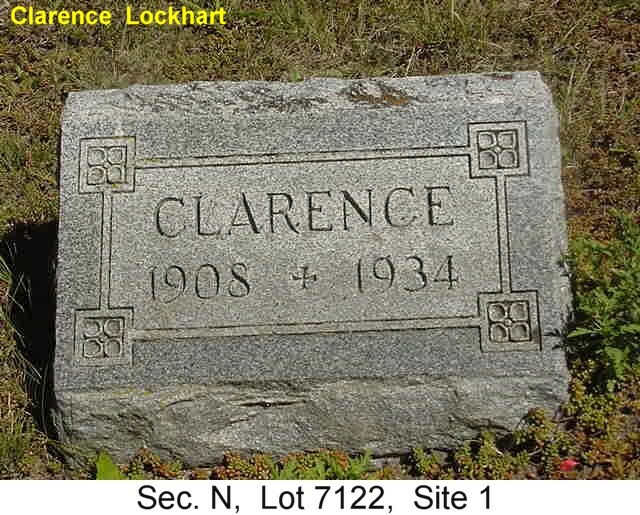 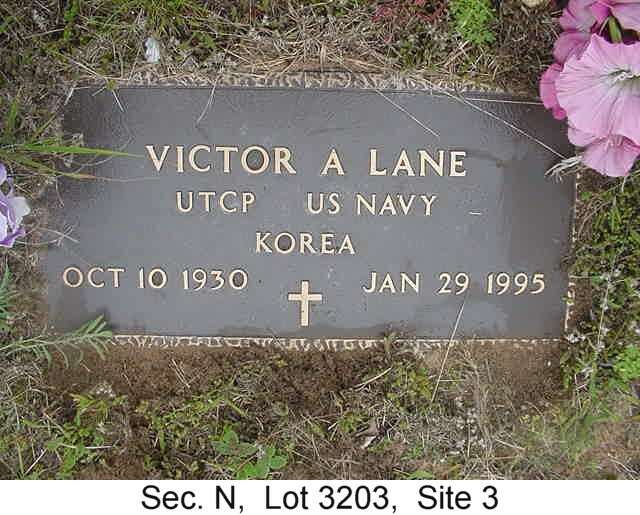 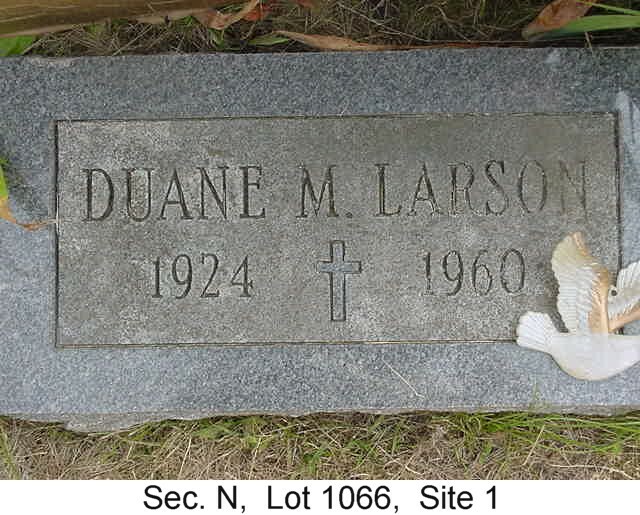 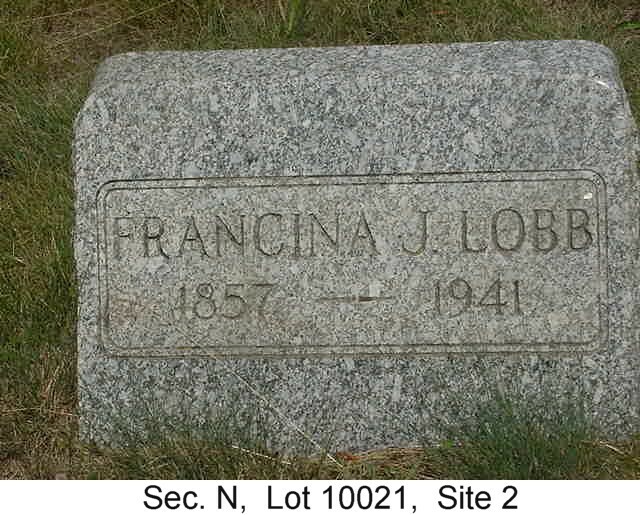 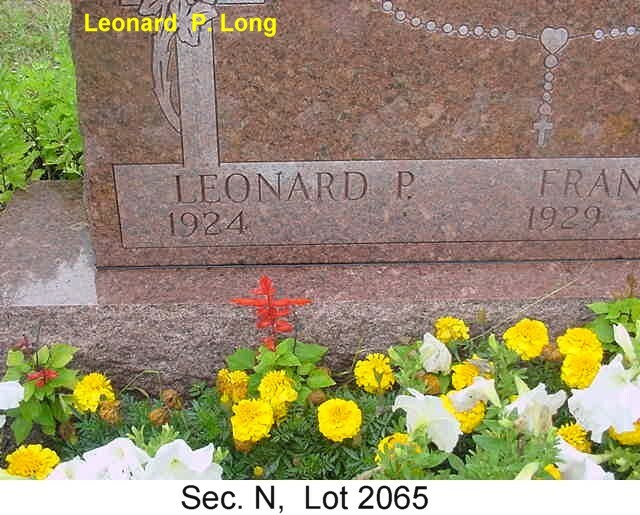 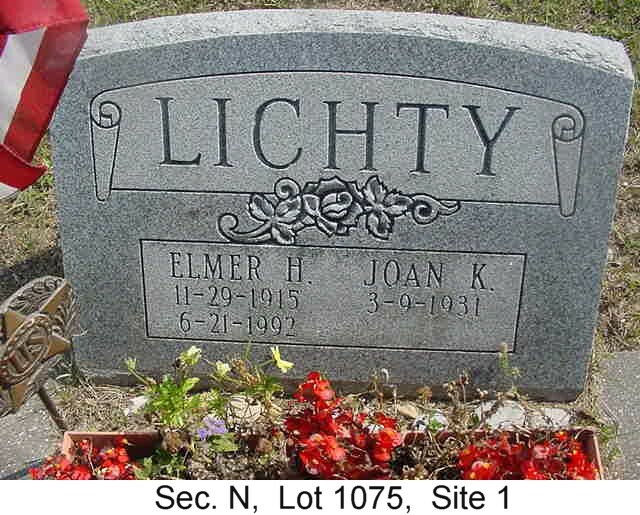 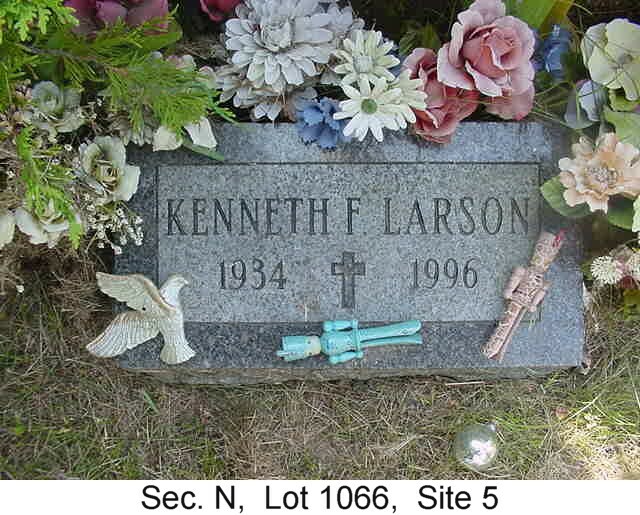 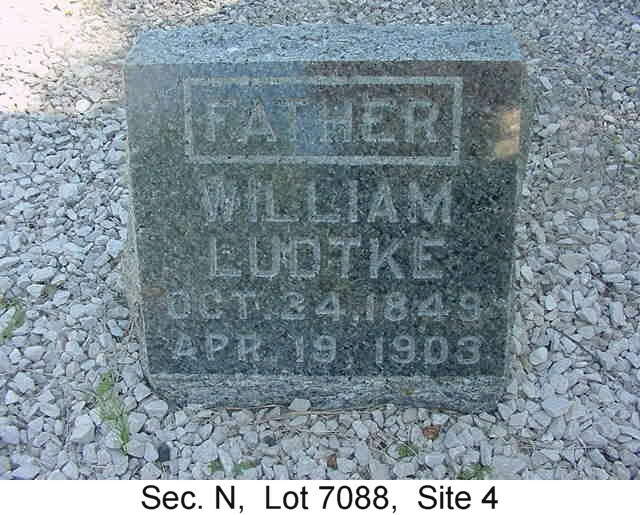 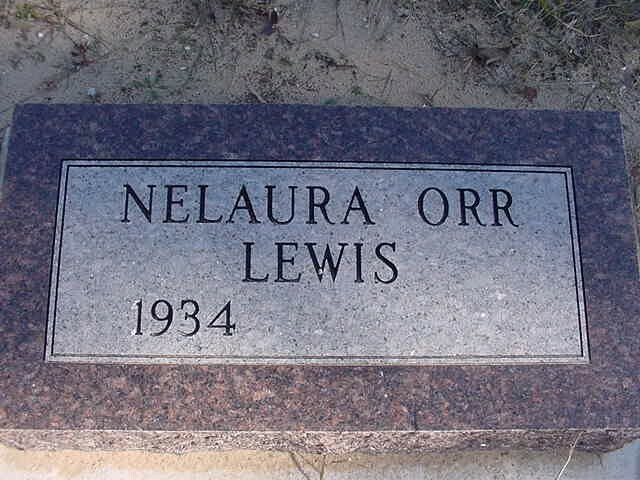 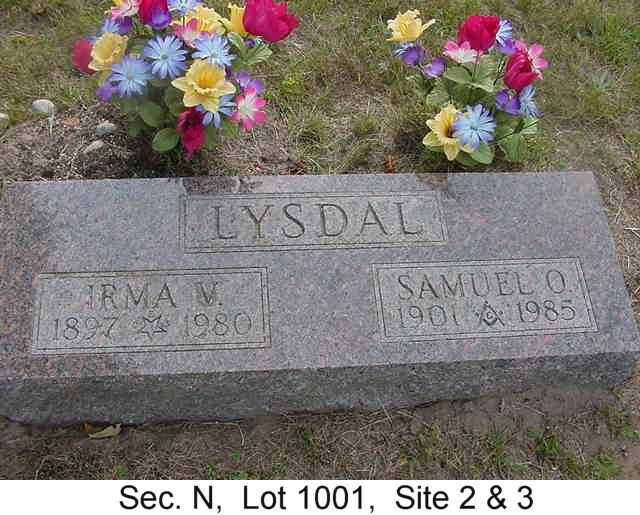 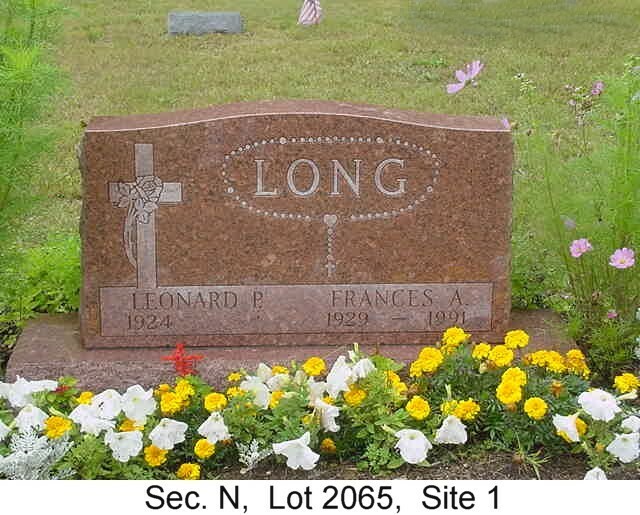 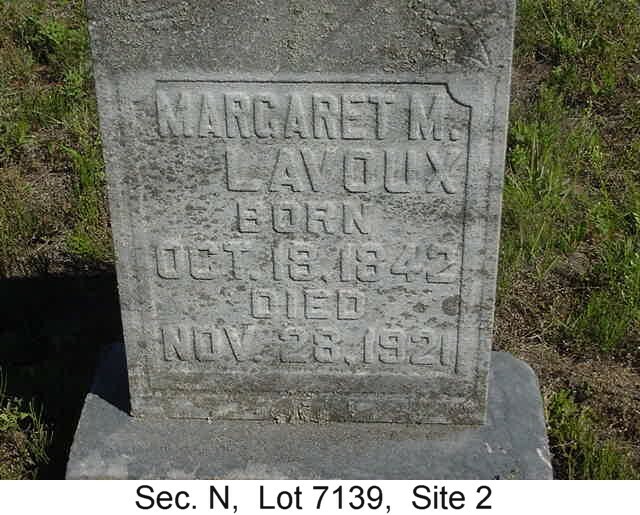 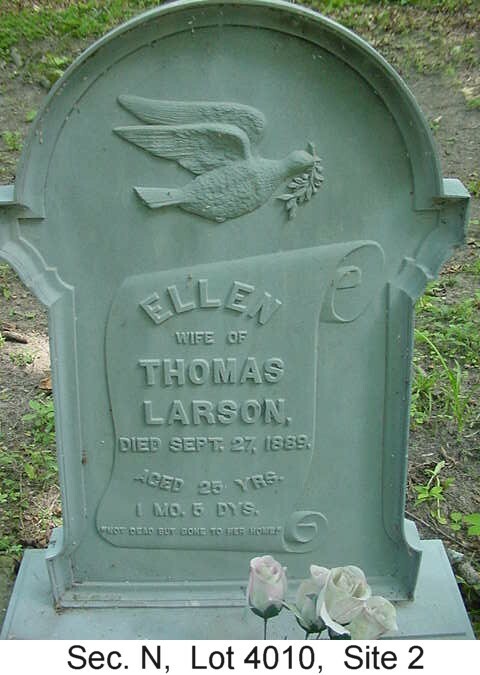 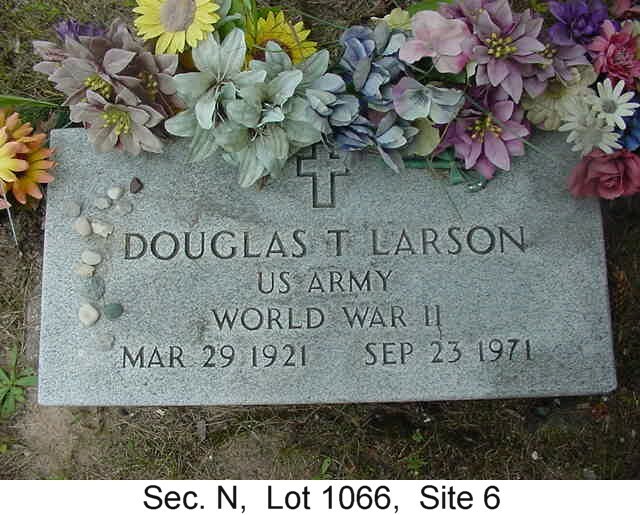 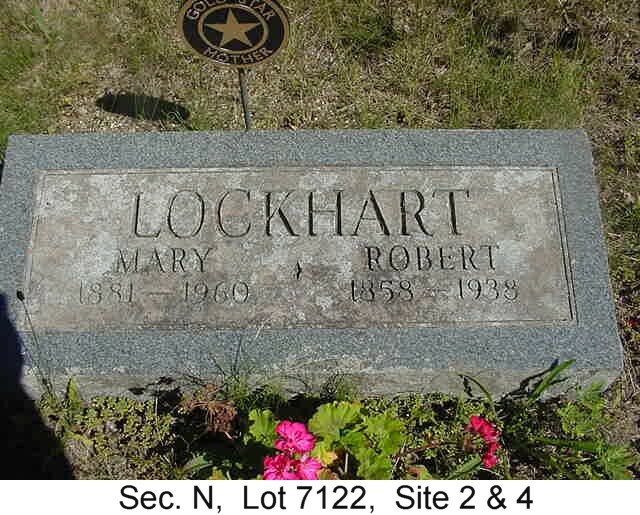 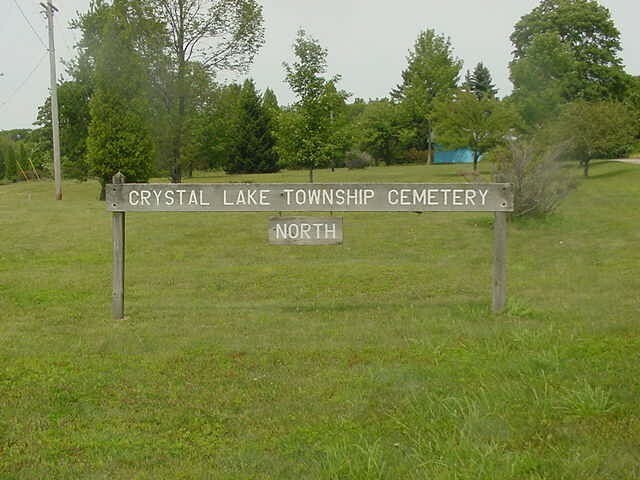 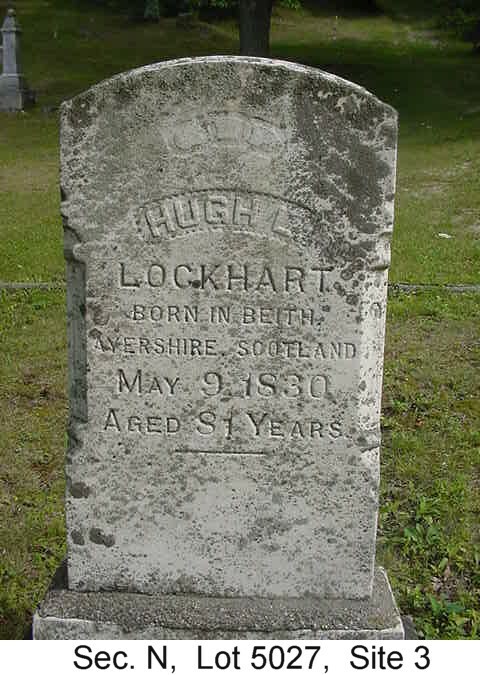 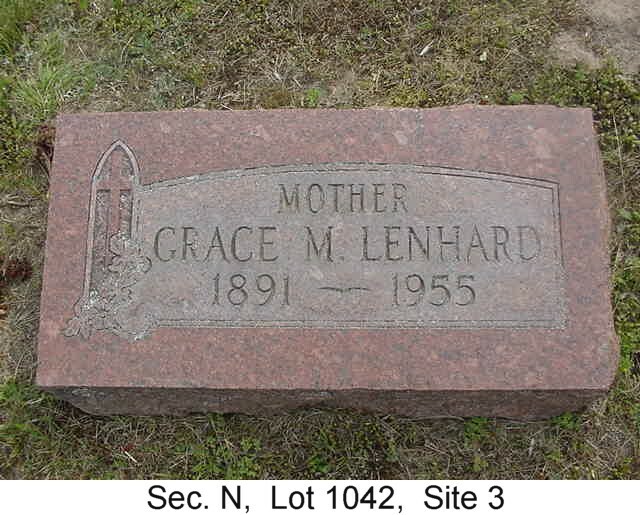 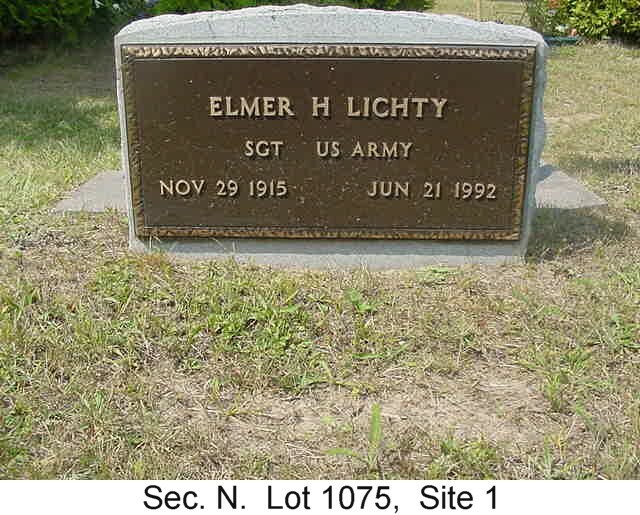 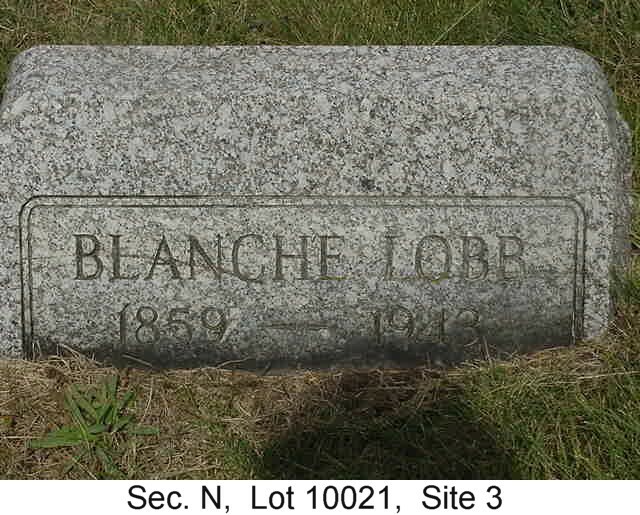 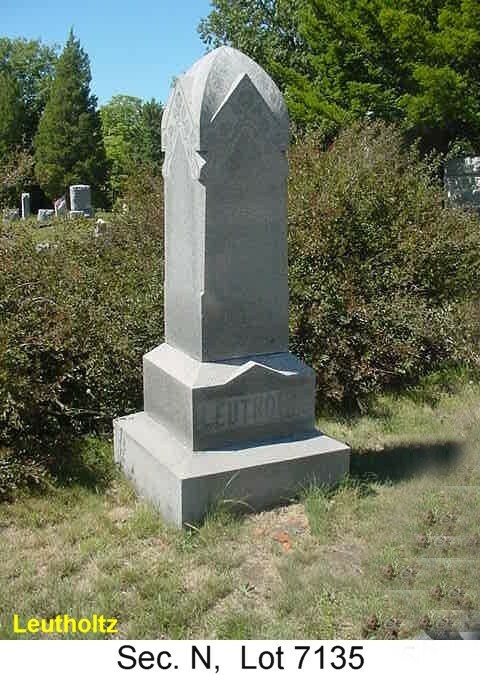 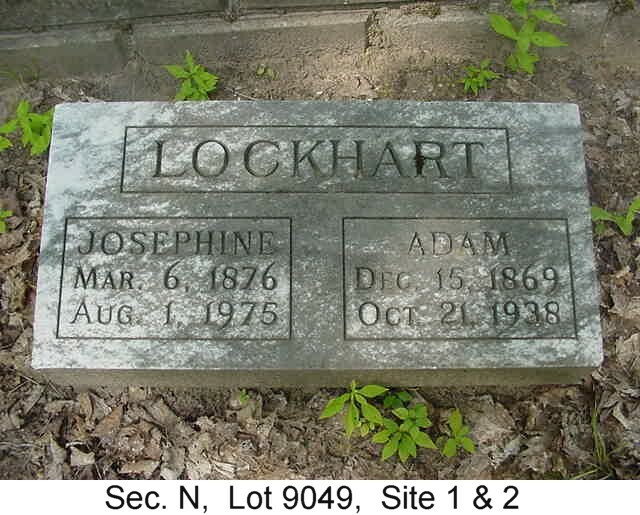 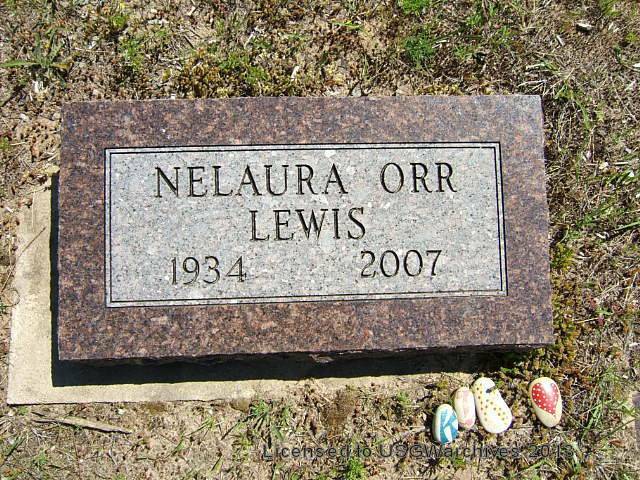 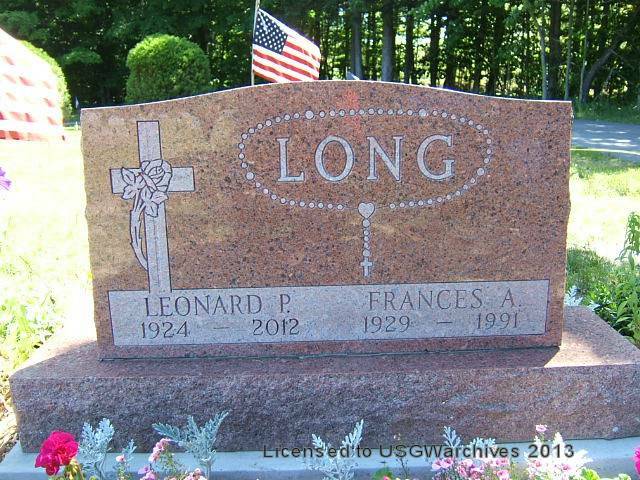 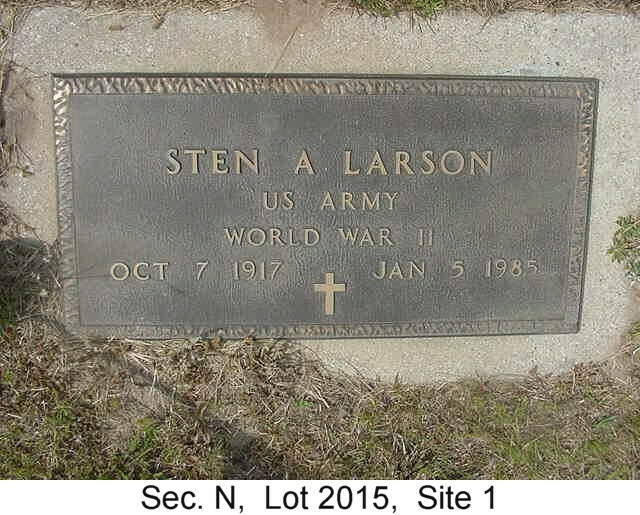 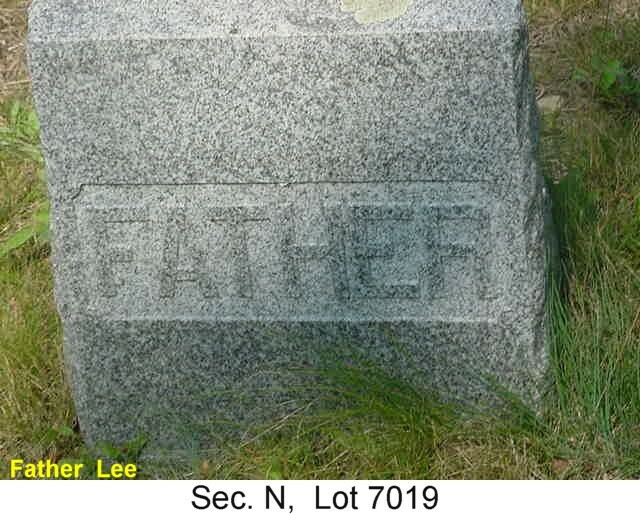 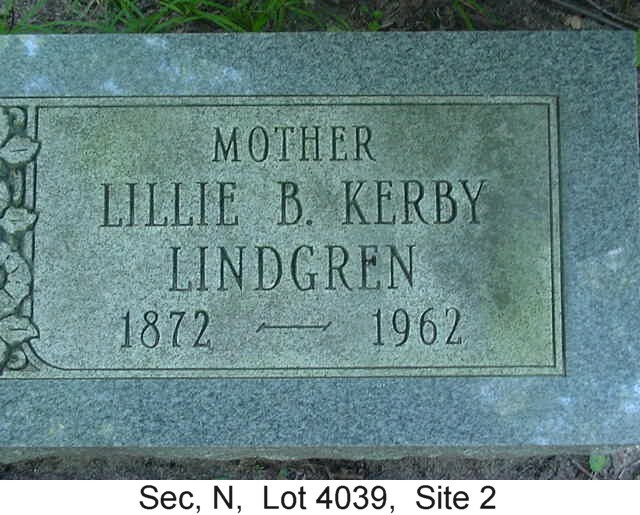 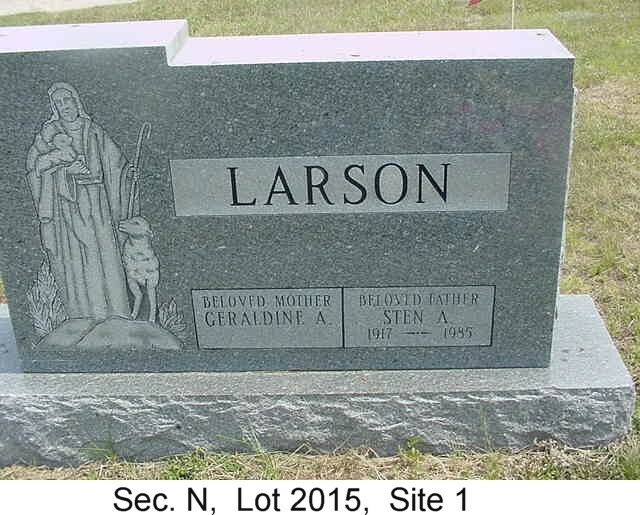 Crystal Lake Township Cemetery - North is located in the NE 1/4, Section 16, T26N, R16W, Benzie County, Michigan. 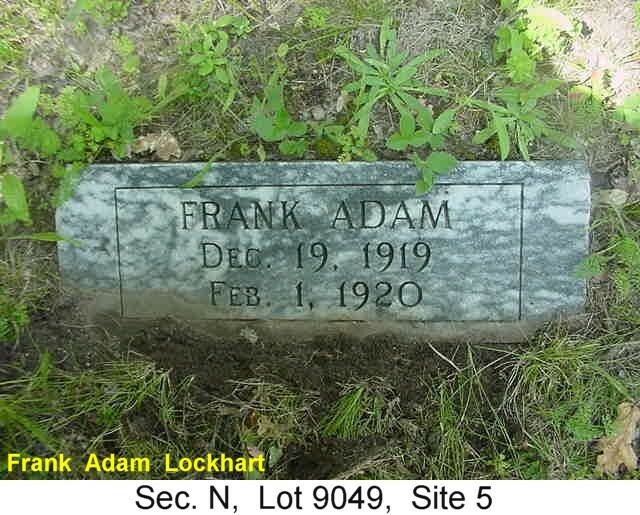 The access is from highway M-22 north of Frankfort. 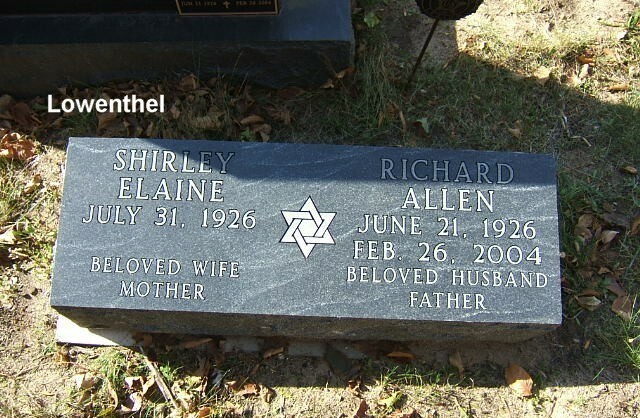 This project required much effort on the part of Harold and Linda Saffron during the late summer of 2004. 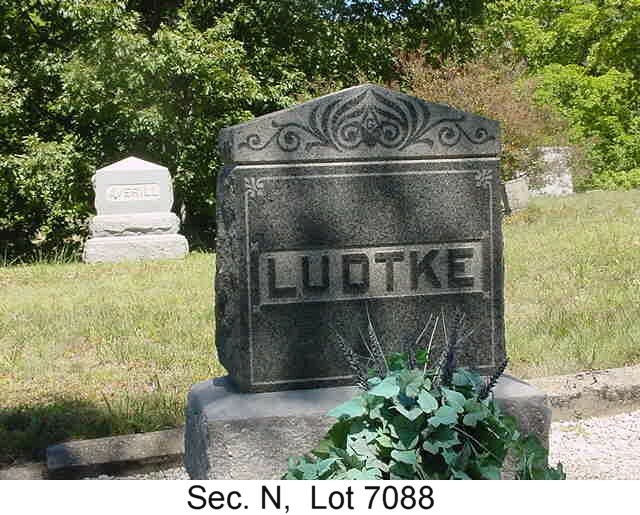 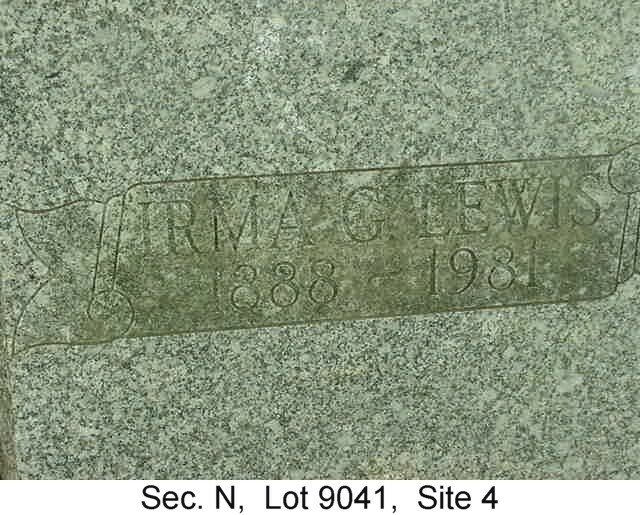 All gravestone pictures of this cemetery along with their location, which were mostly from the Crystal Lake Township records. 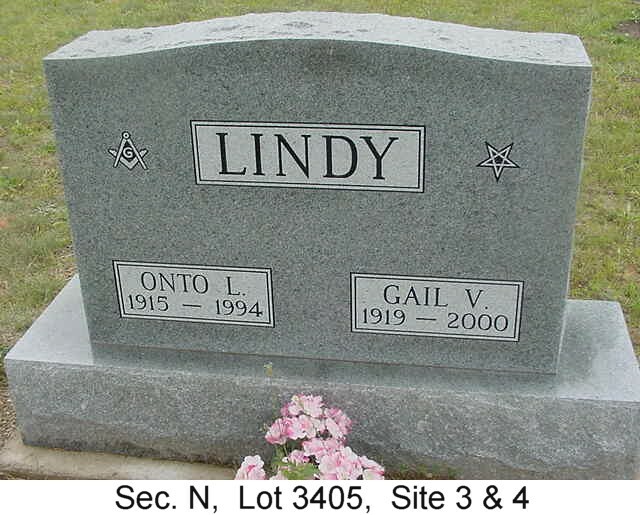 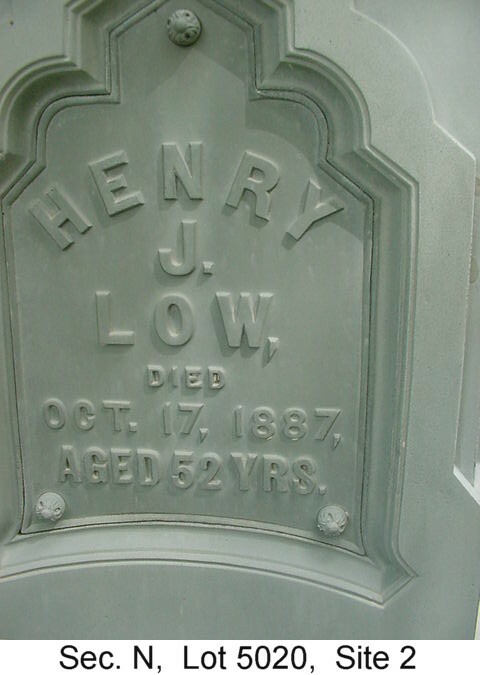 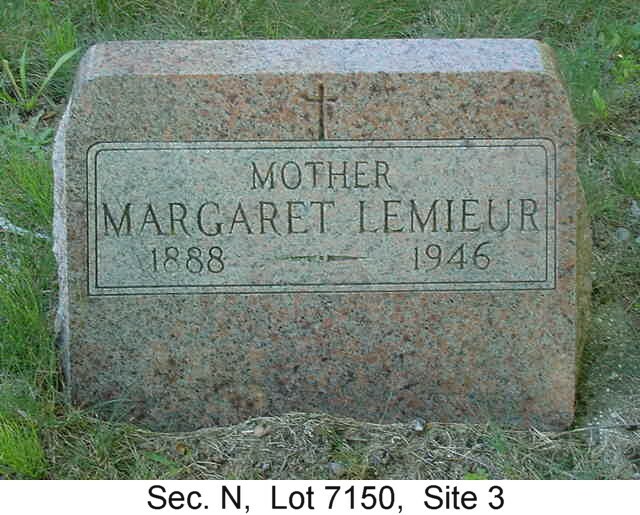 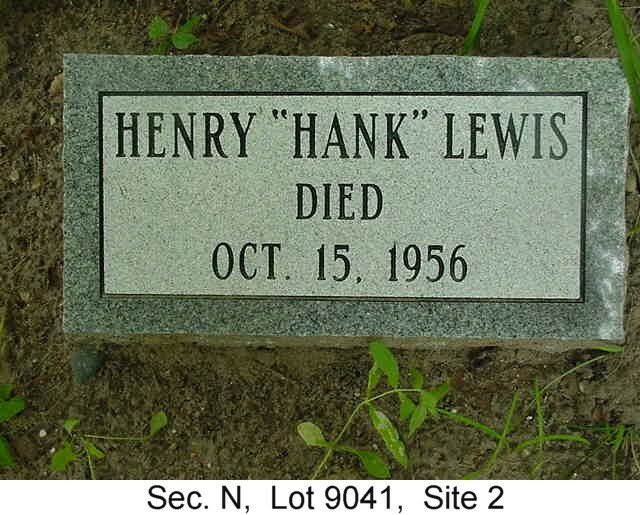 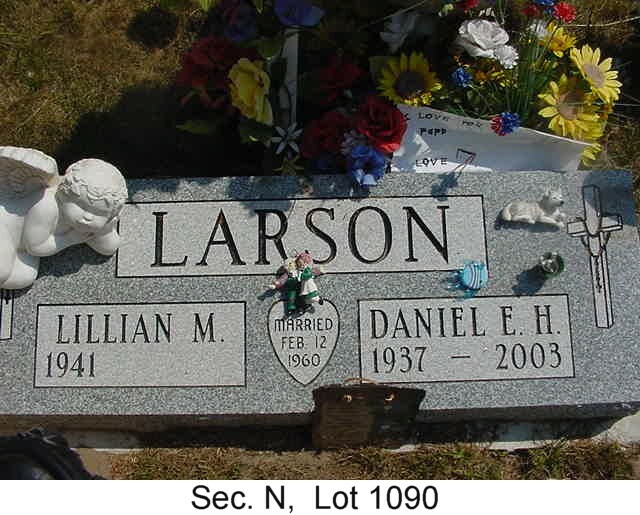 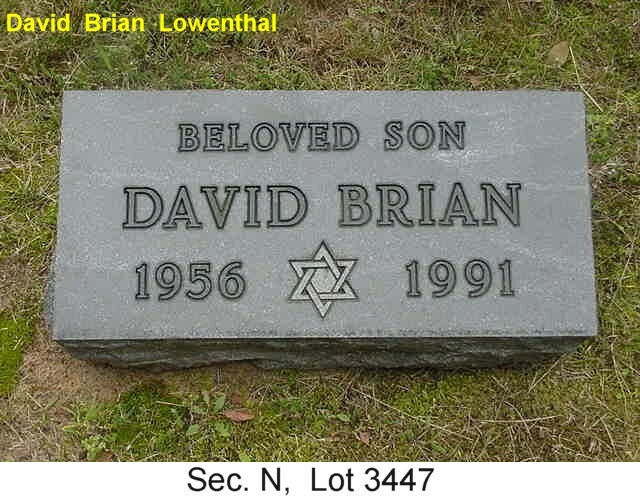 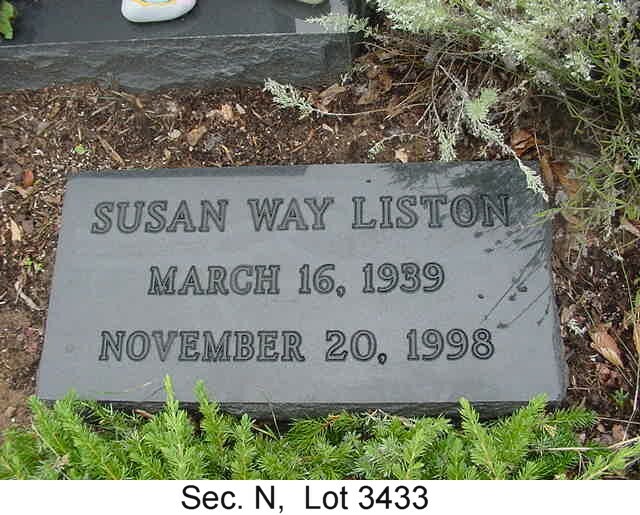 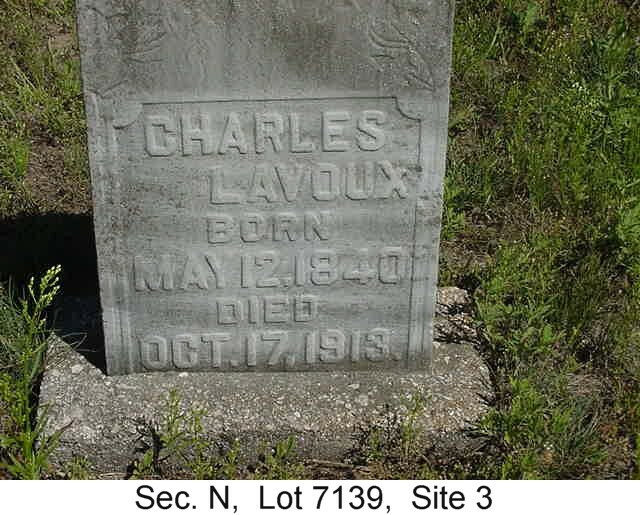 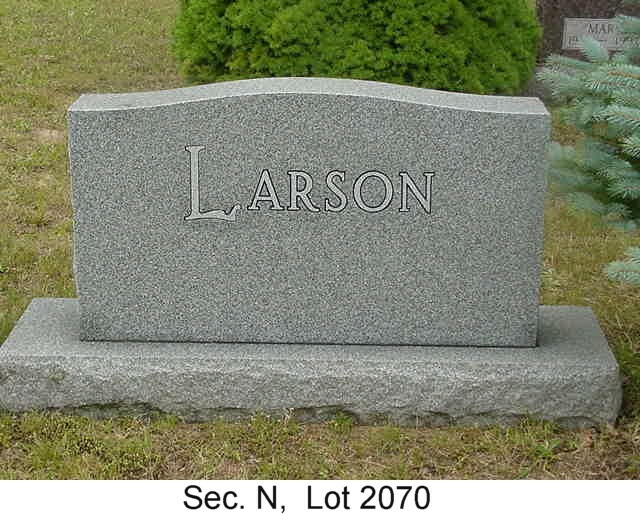 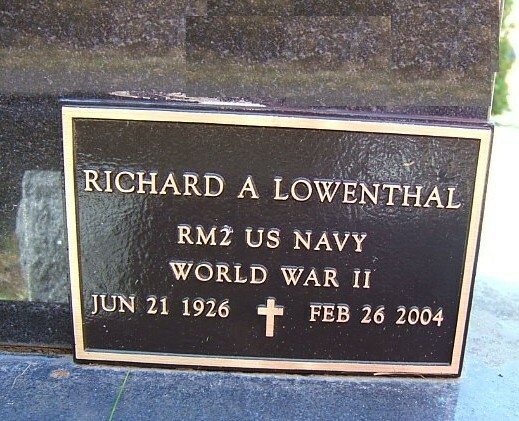 We did change some lot numbers and the spelling of some names, to match the spelling that was on the headstones. 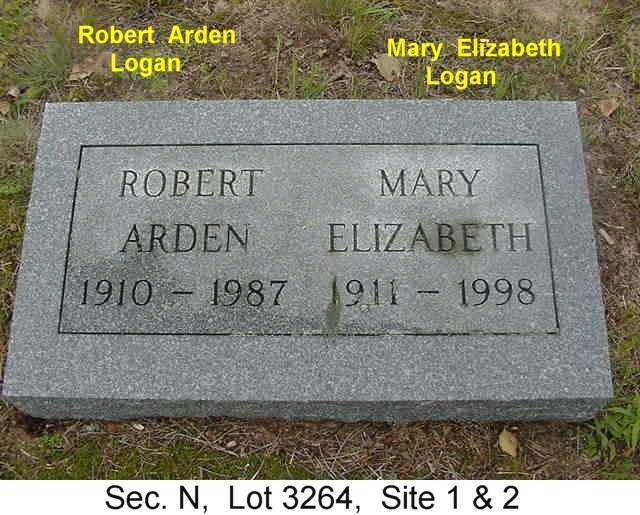 We may have made errors as we are human, but this should be of great help to people doing genealogy. 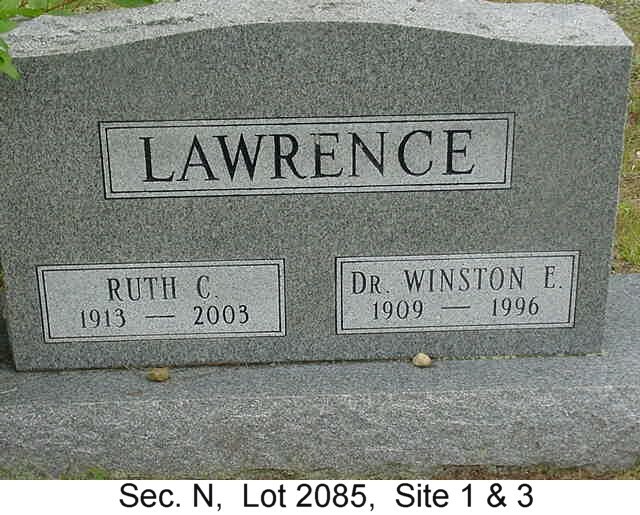 We wish you luck with your research. 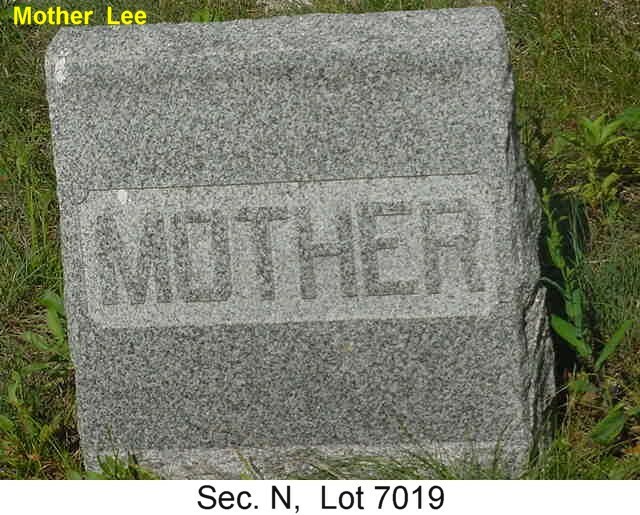 All material on these pages is for non-commercial use only. 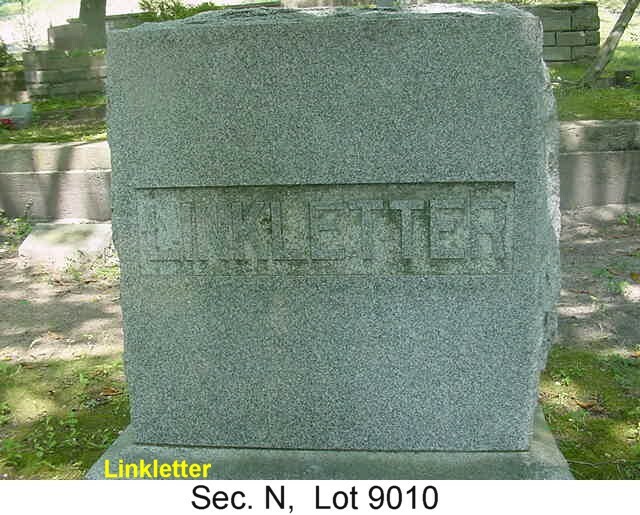 All information submitted to this project remains -- to the extent the law allows -- the property of the submitter who, by submitting it, agrees that it may be freely copied but never sold or used in a commercial venture without the knowledge and permission of its rightful owner.